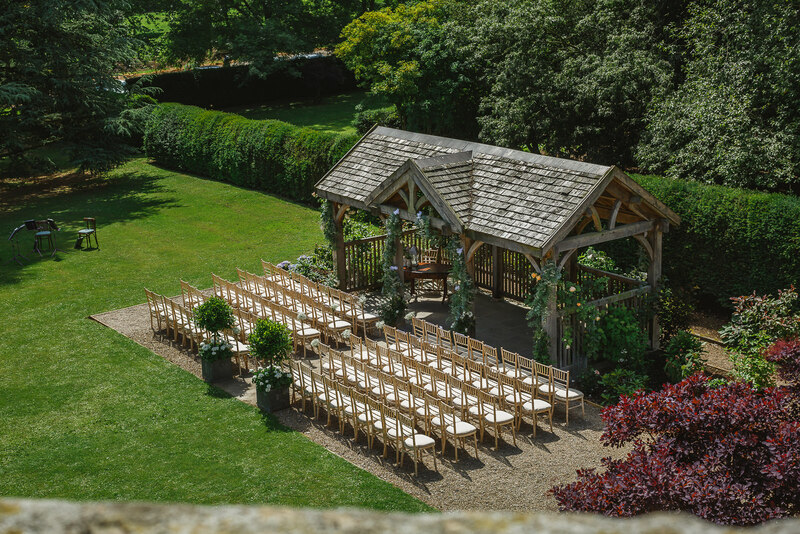 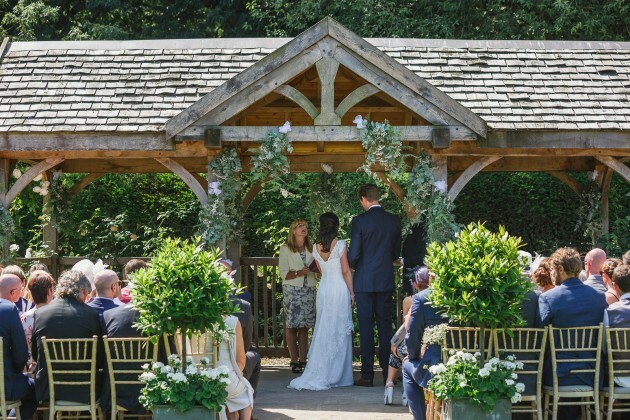 Outdoor wedding Ceremony at Middleton Lodge. 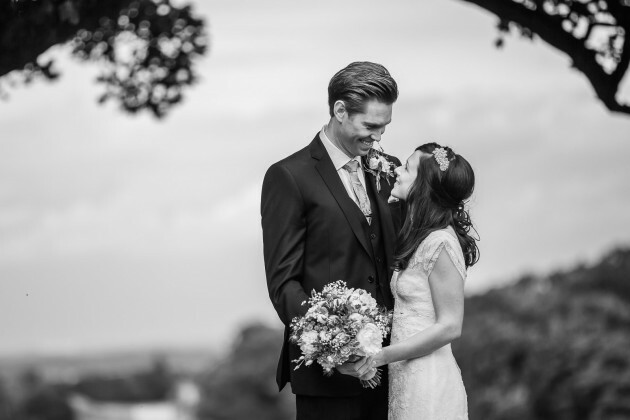 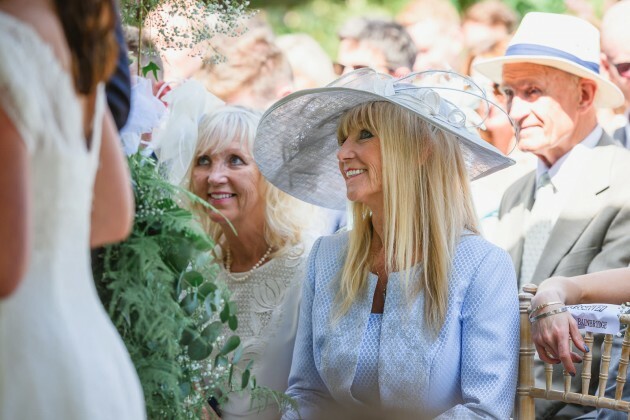 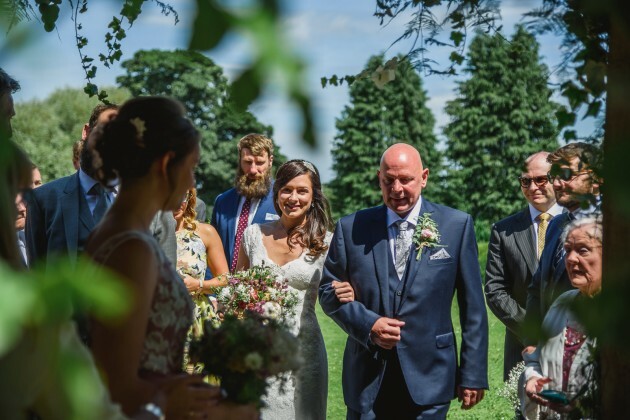 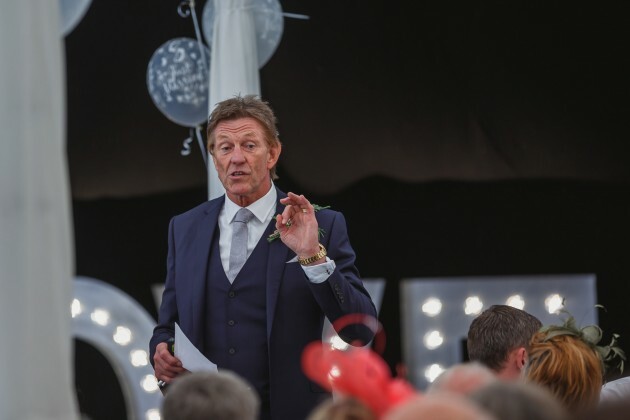 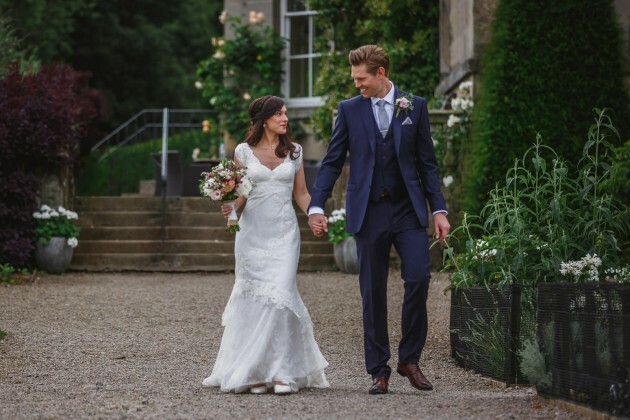 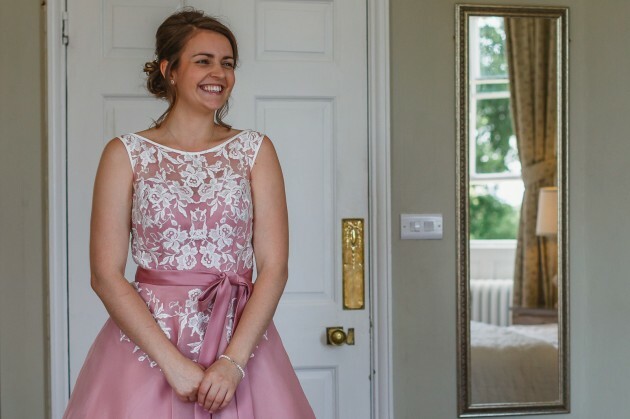 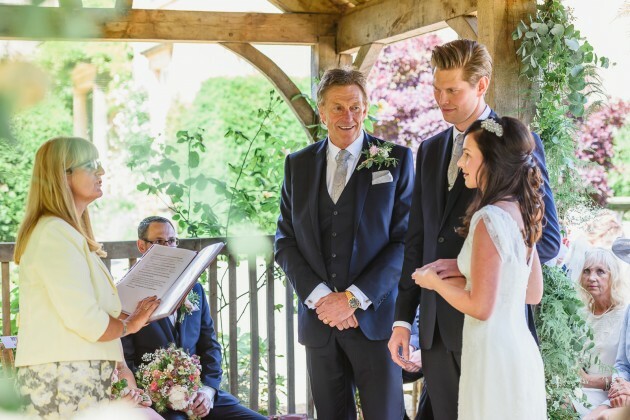 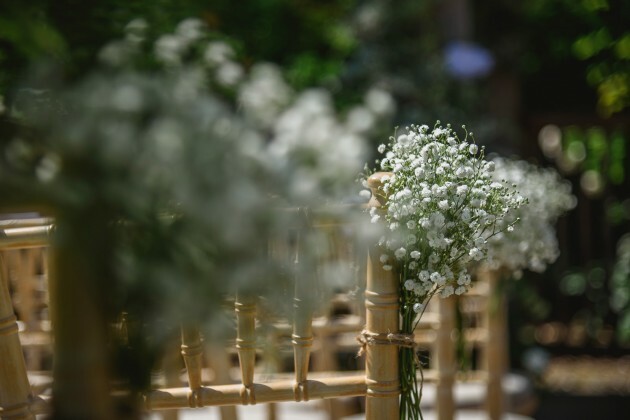 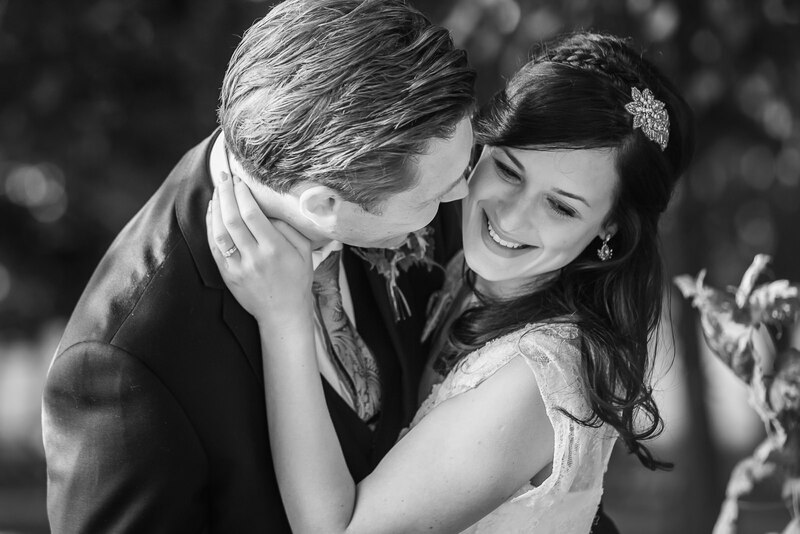 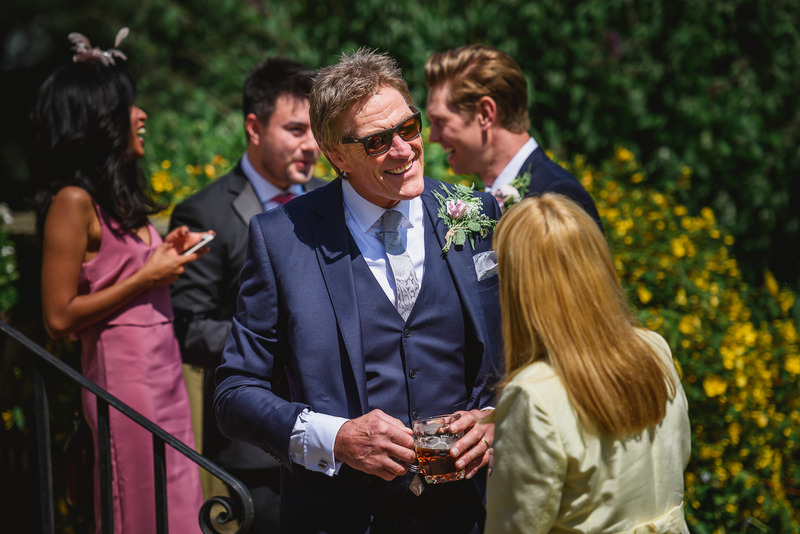 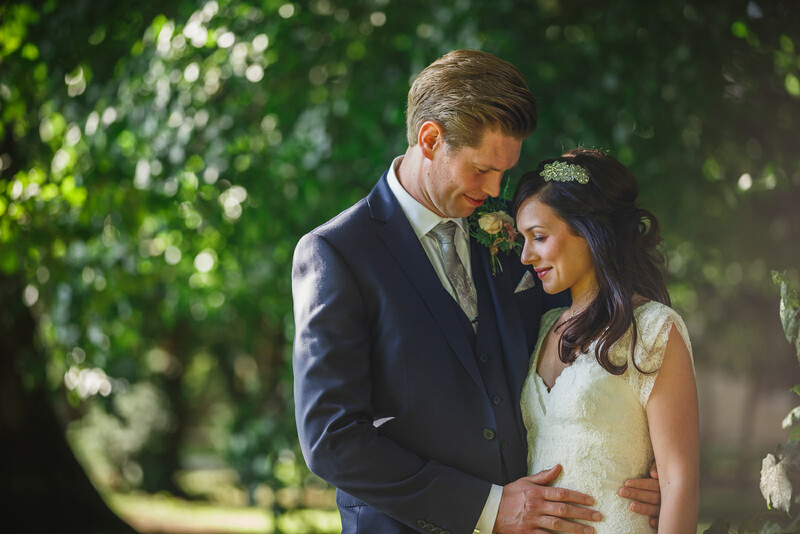 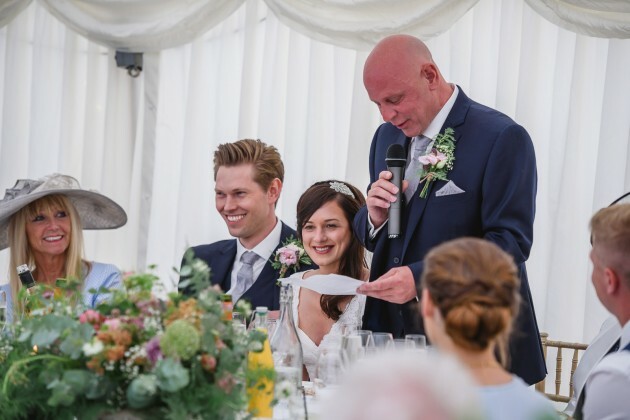 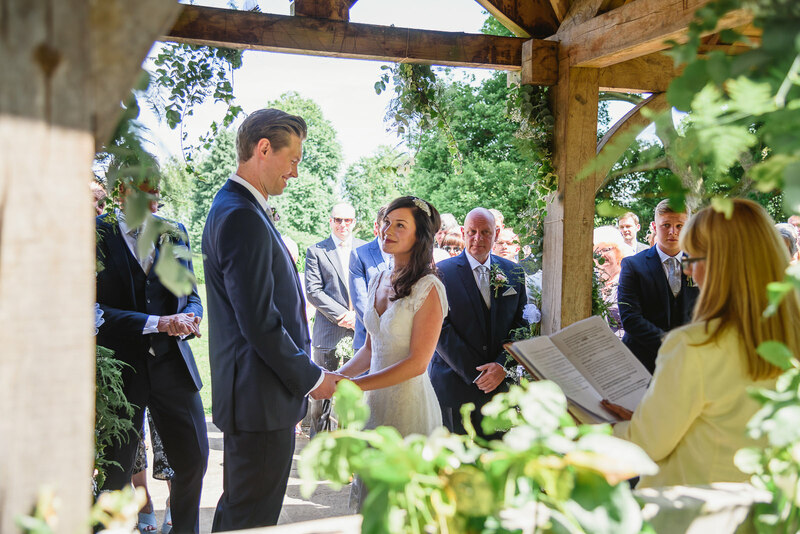 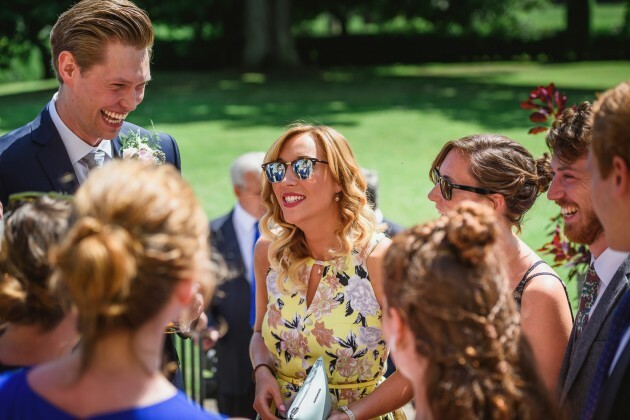 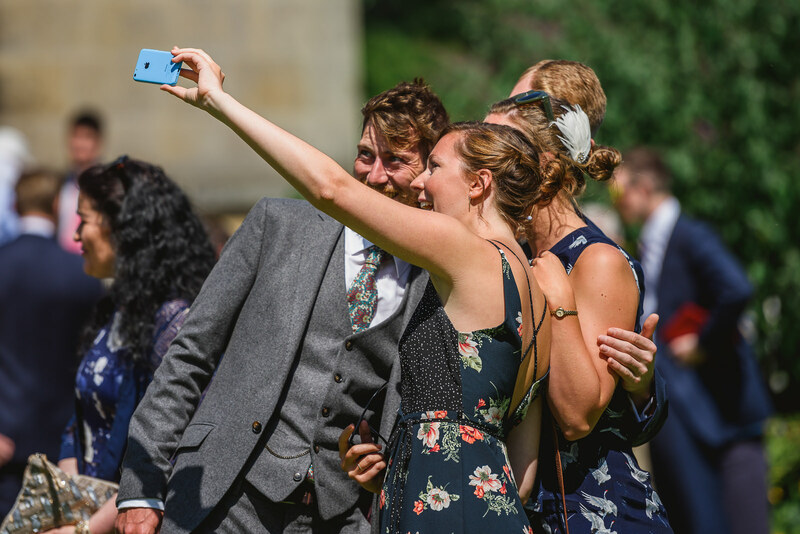 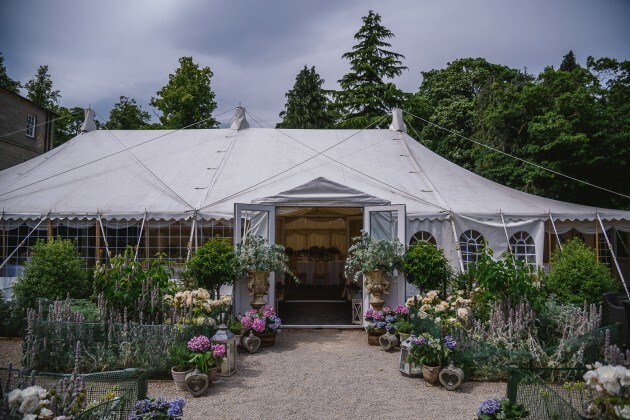 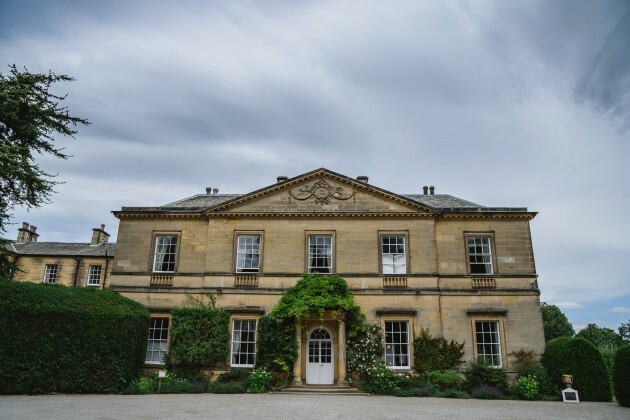 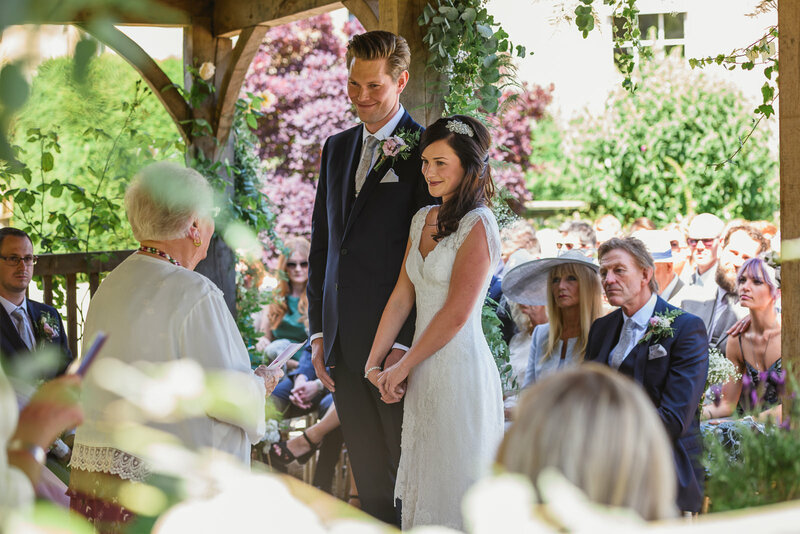 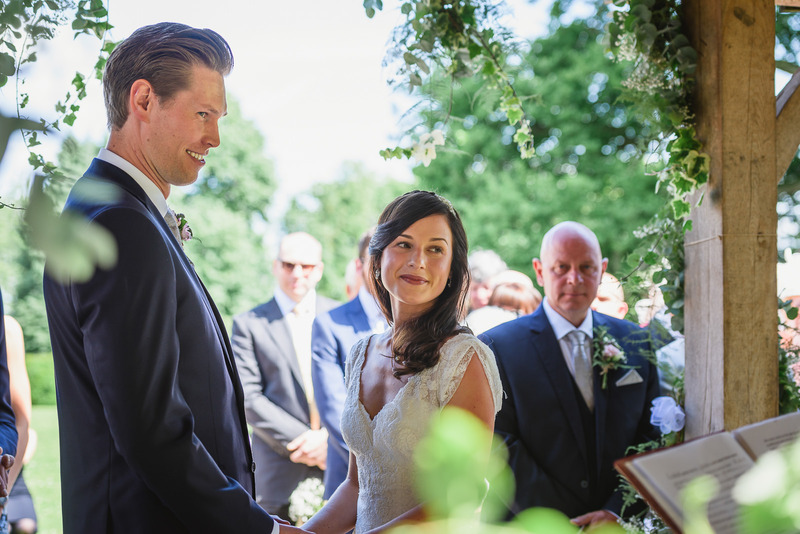 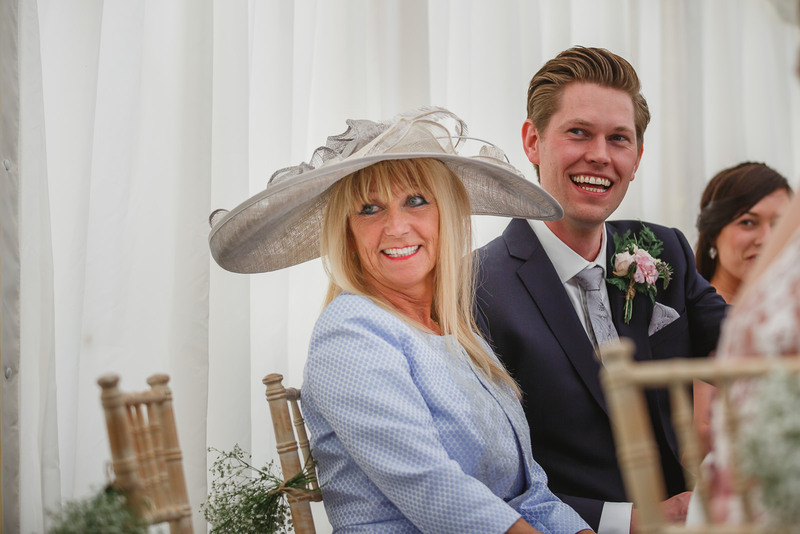 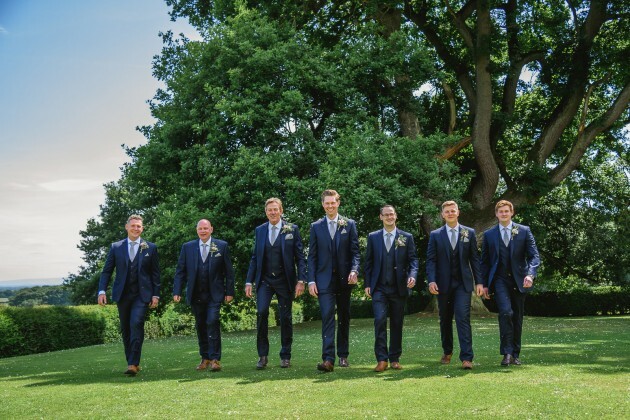 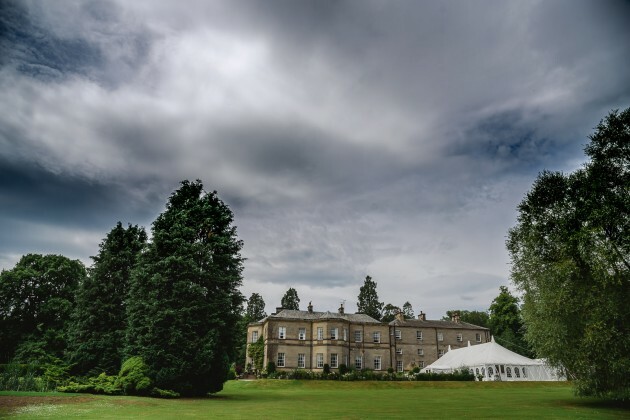 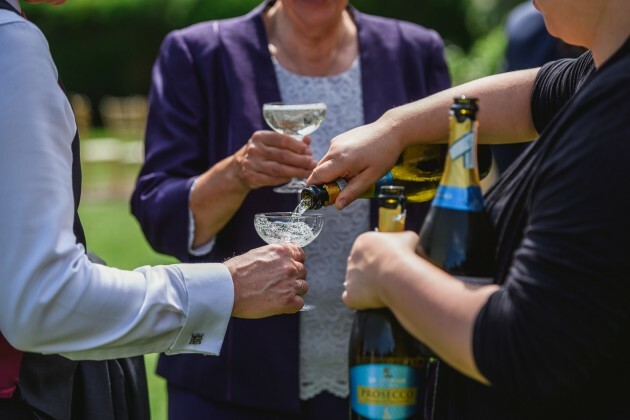 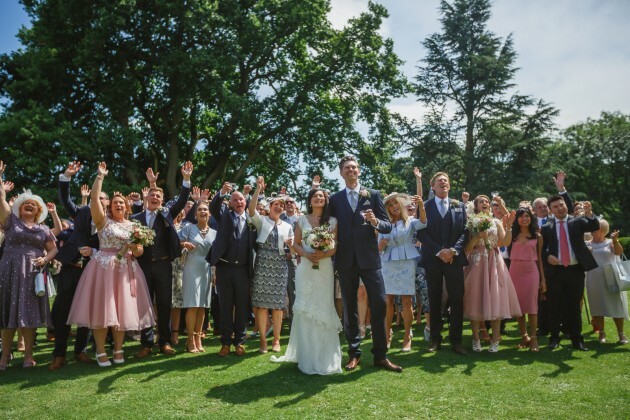 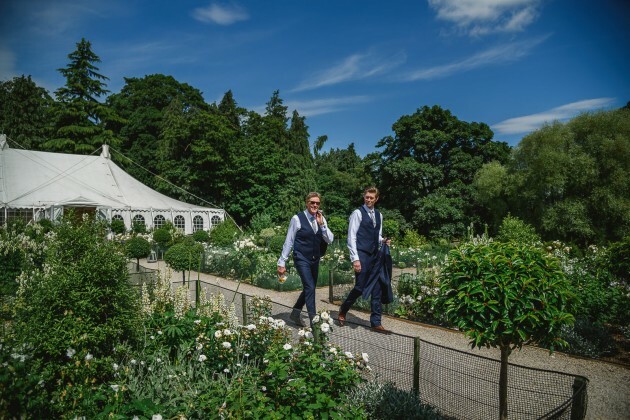 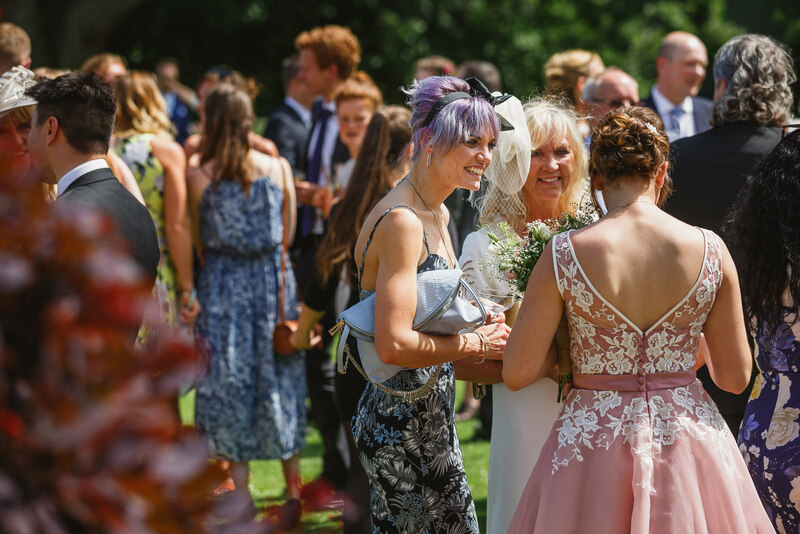 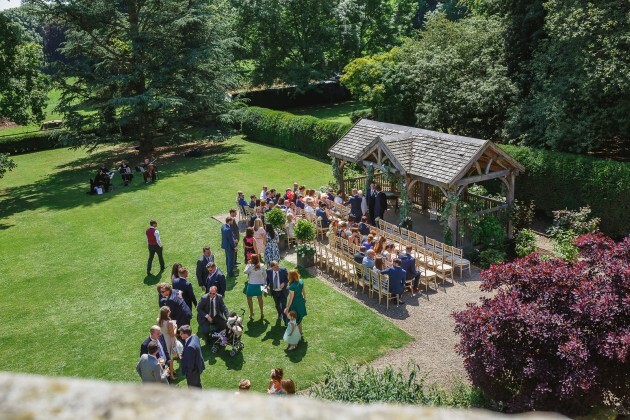 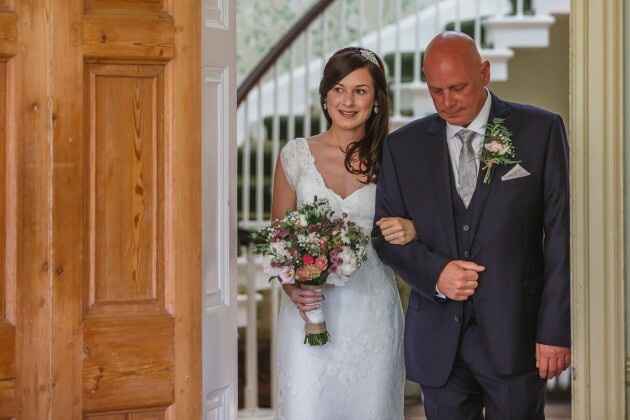 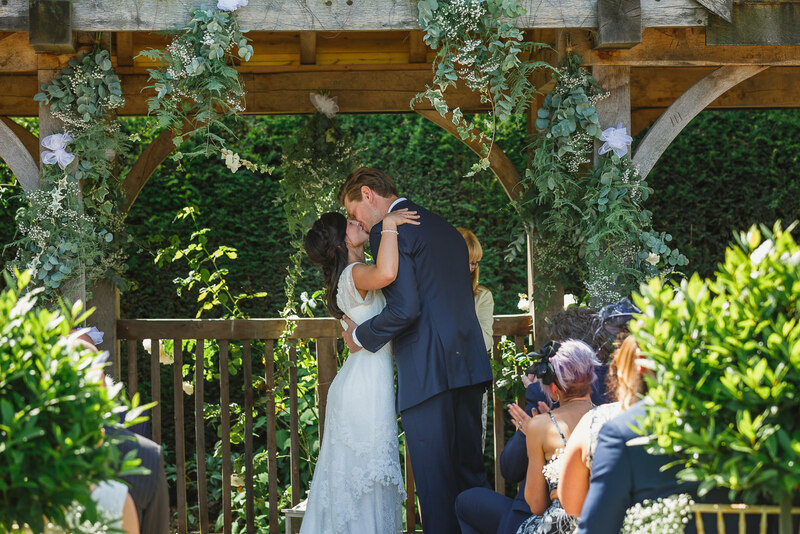 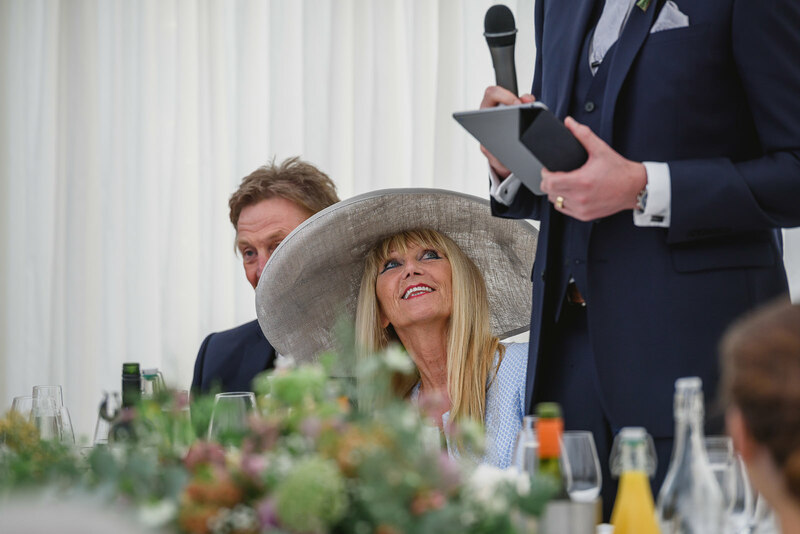 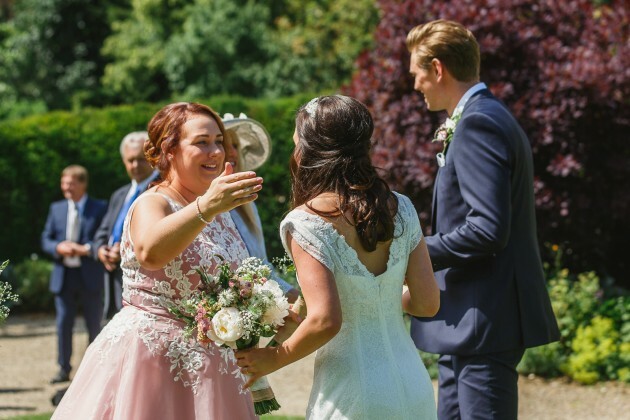 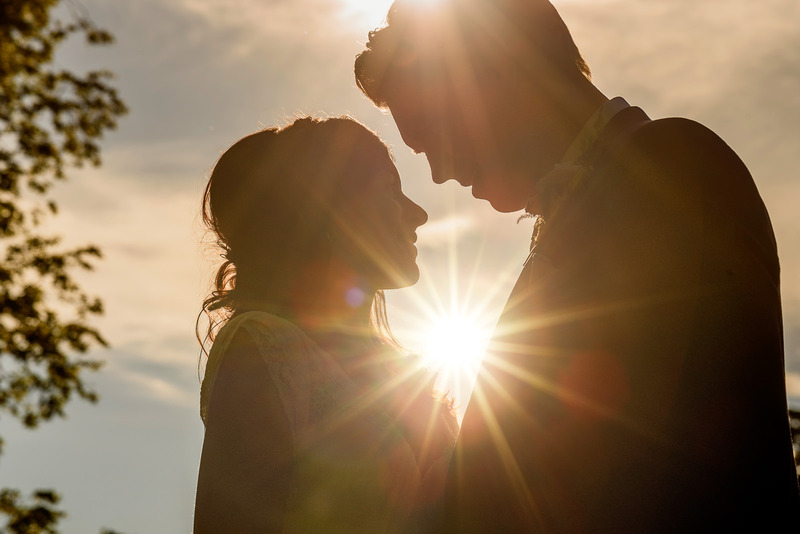 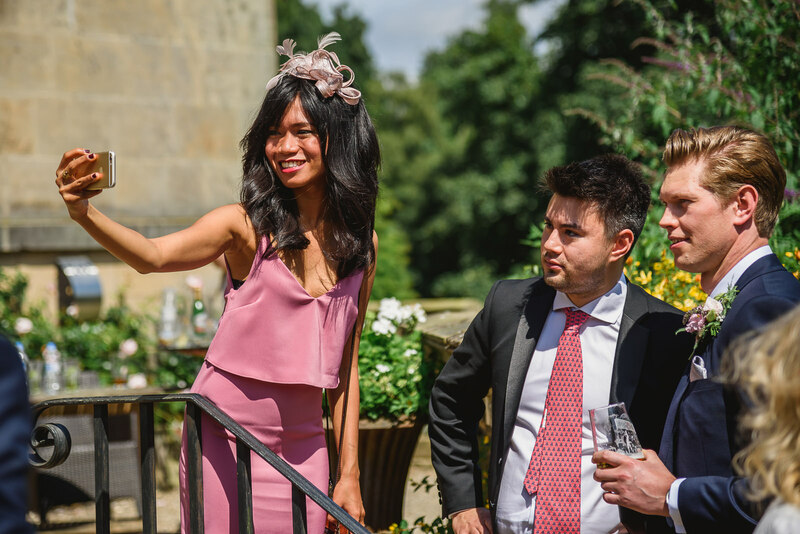 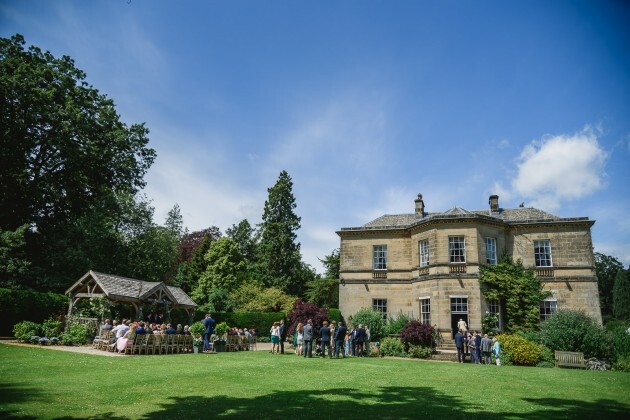 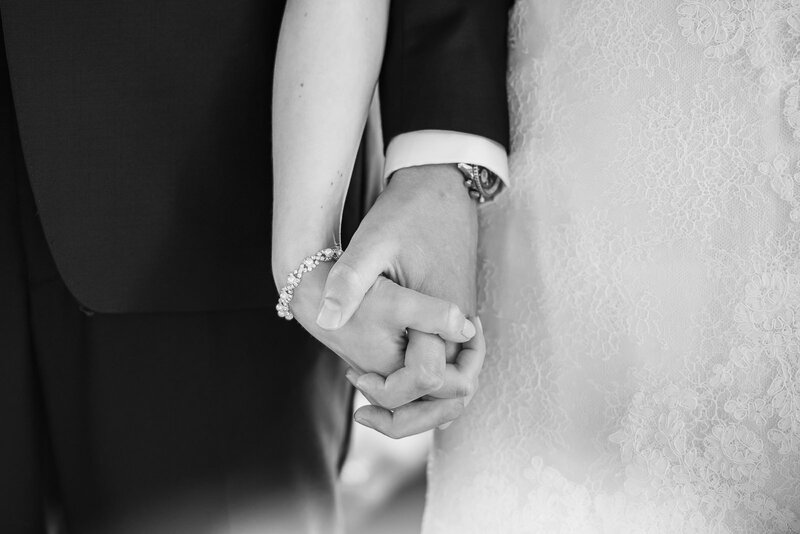 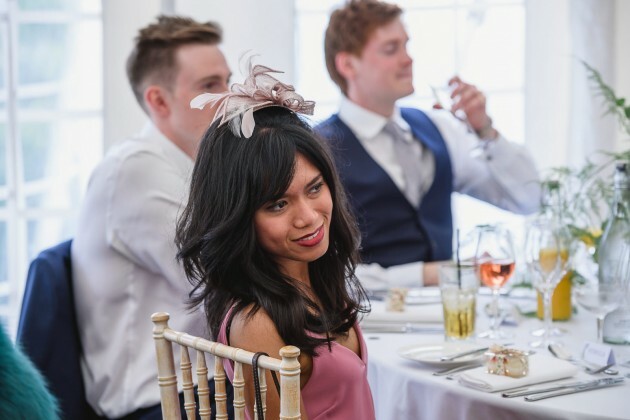 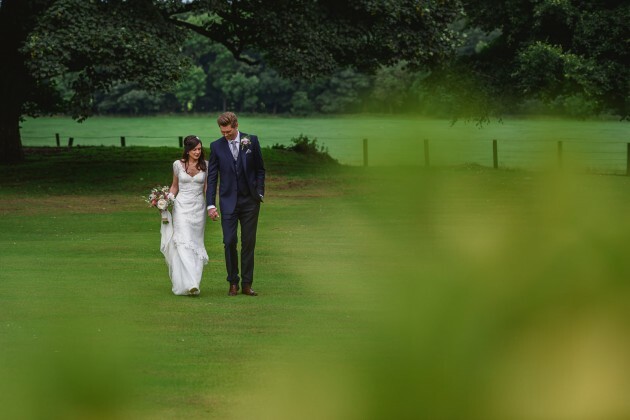 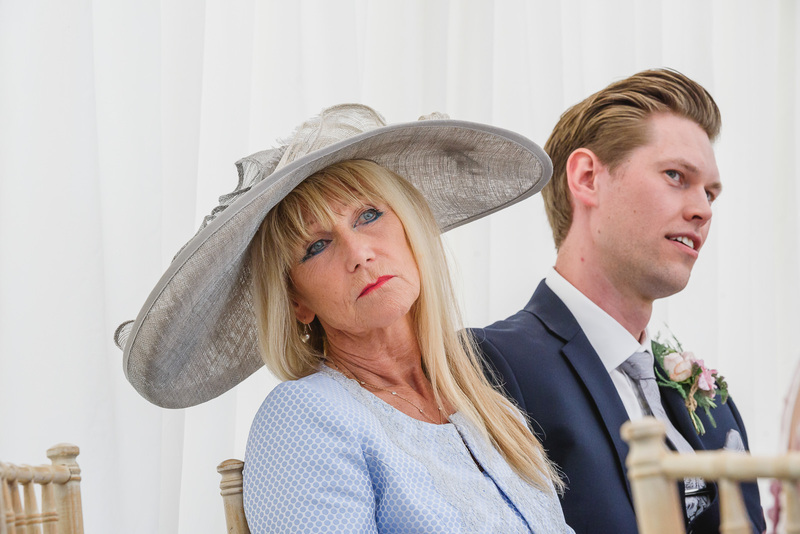 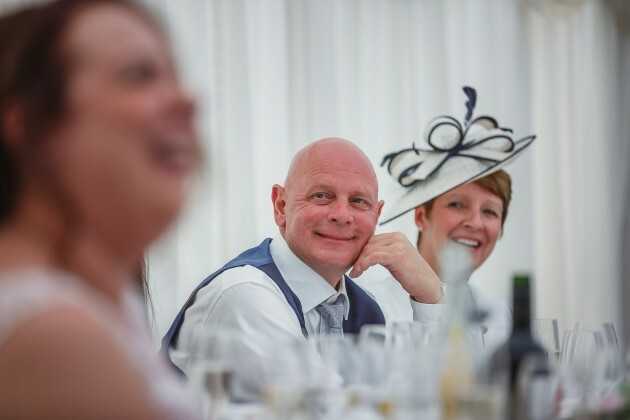 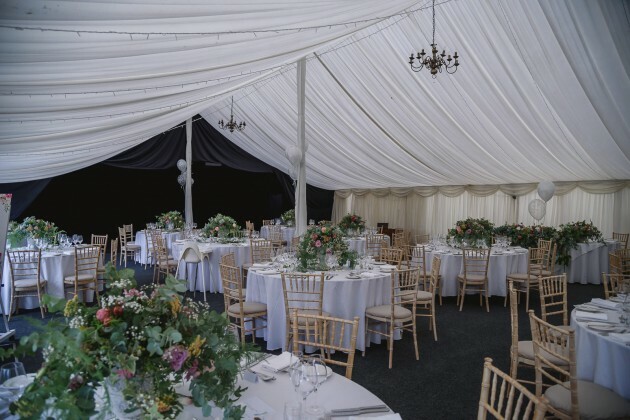 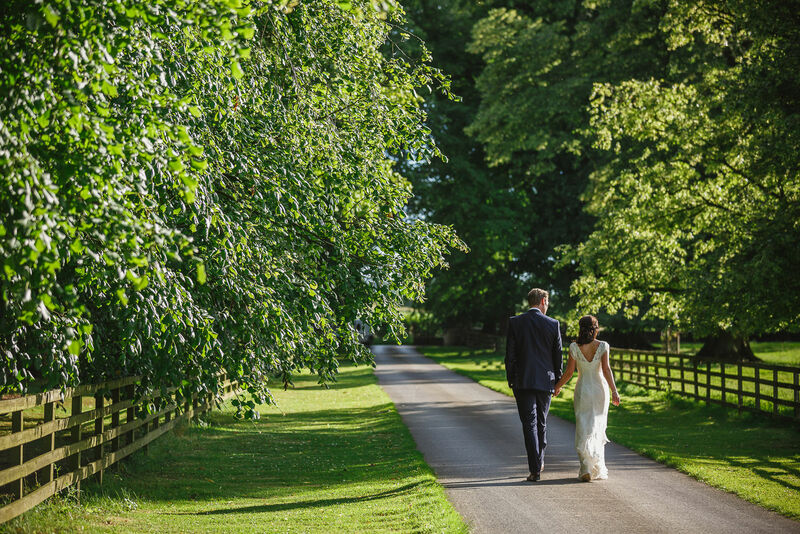 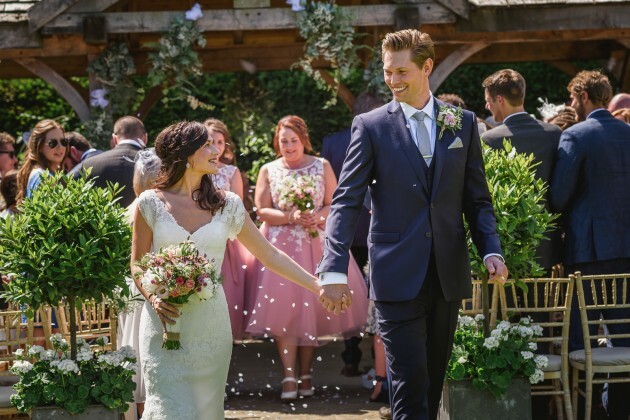 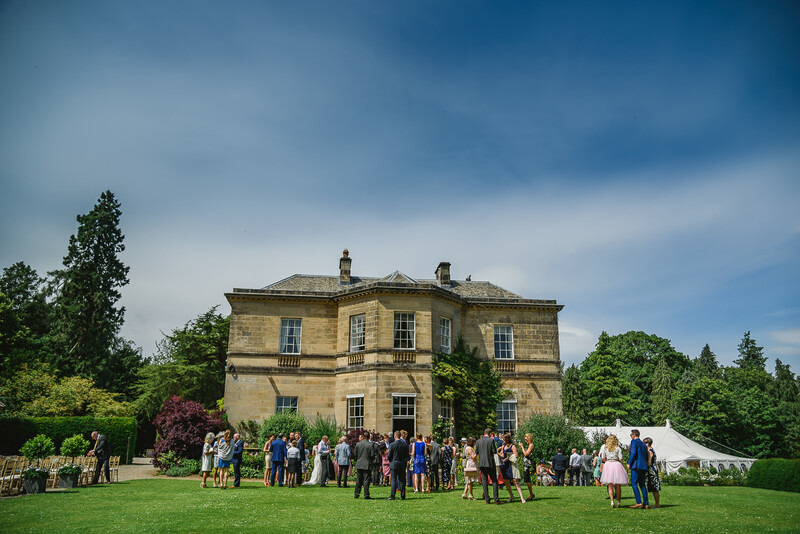 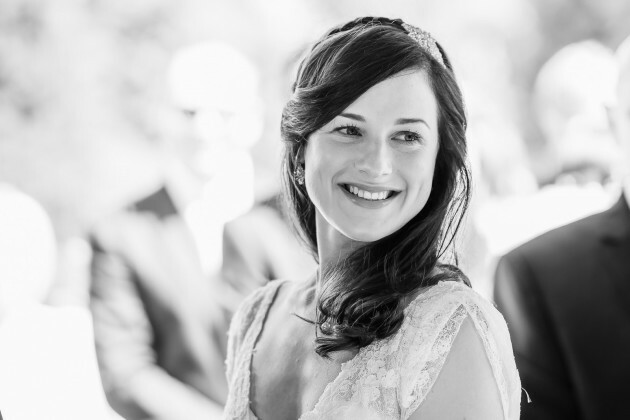 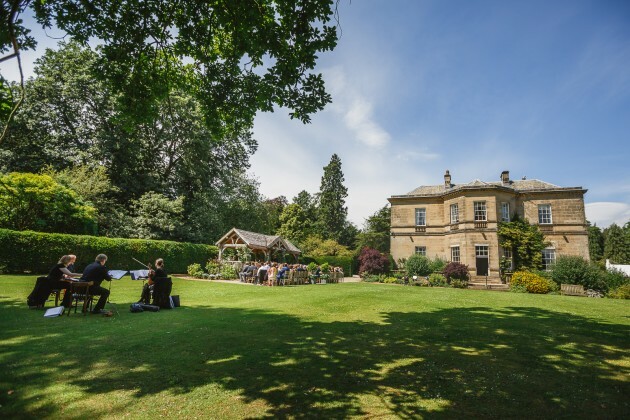 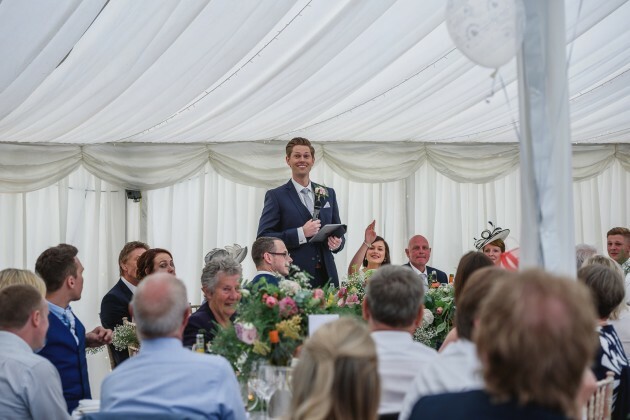 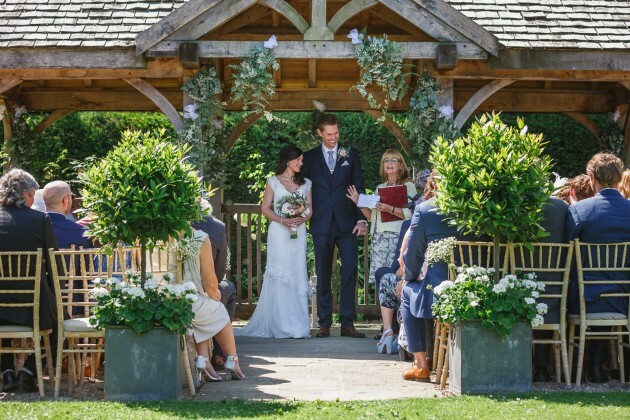 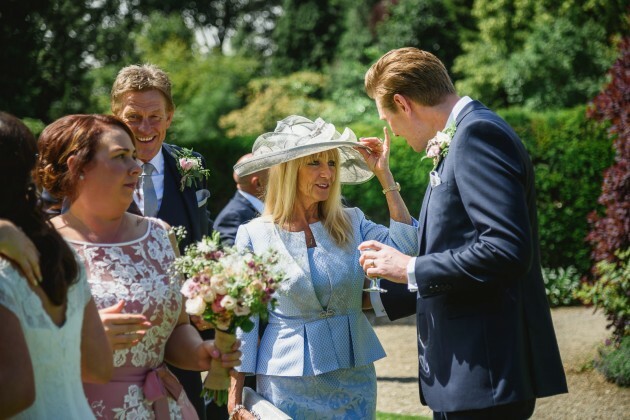 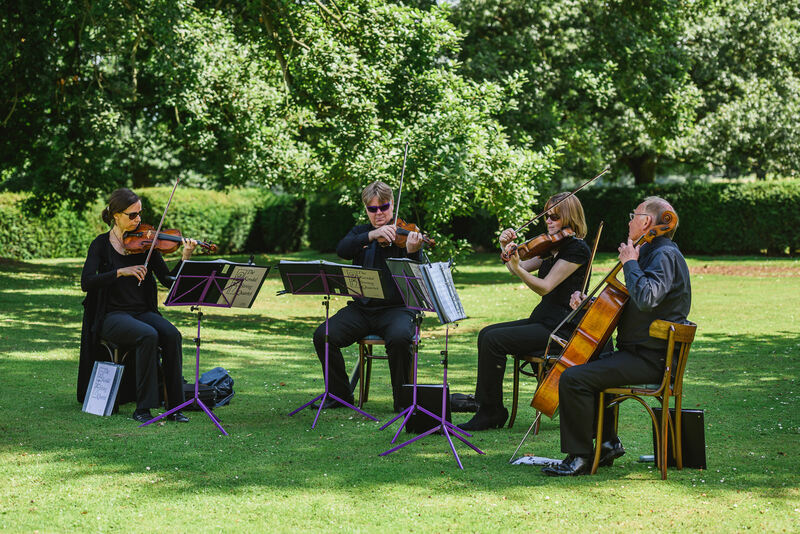 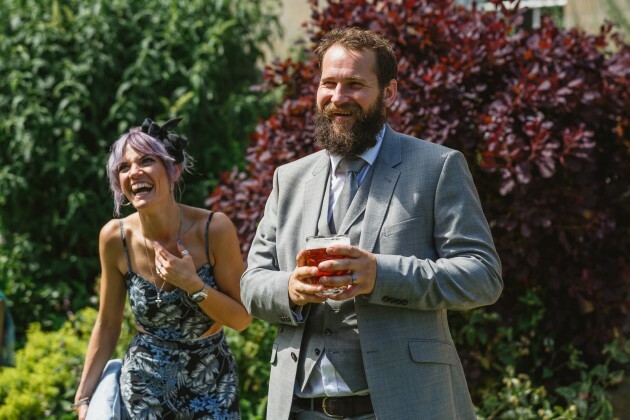 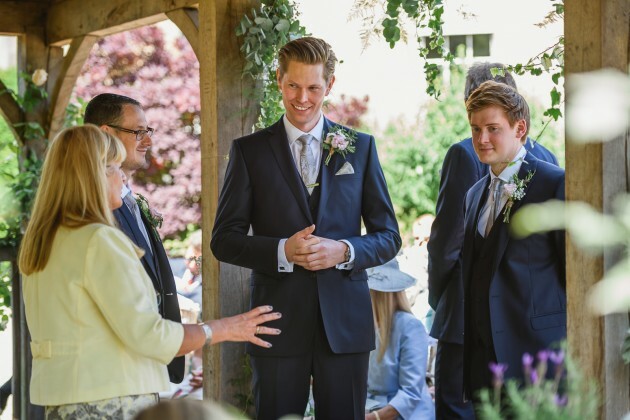 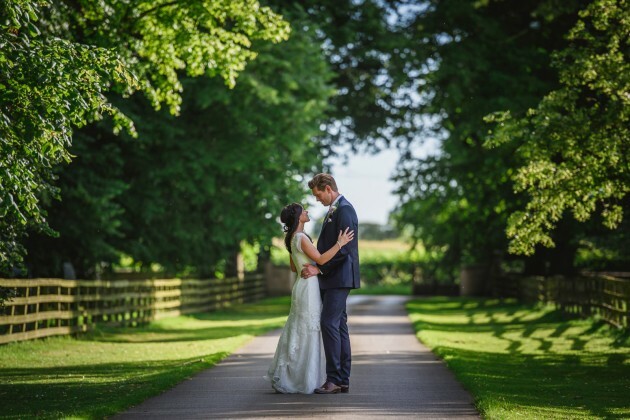 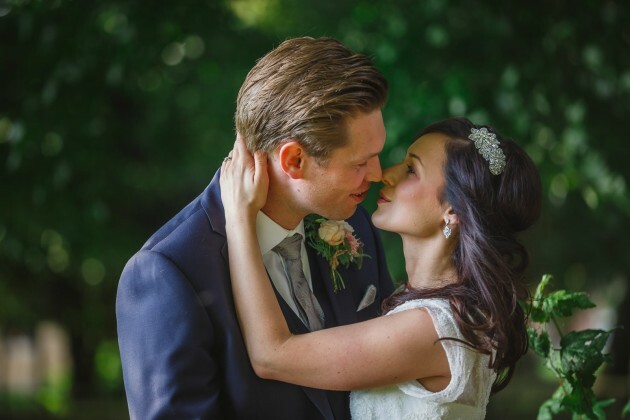 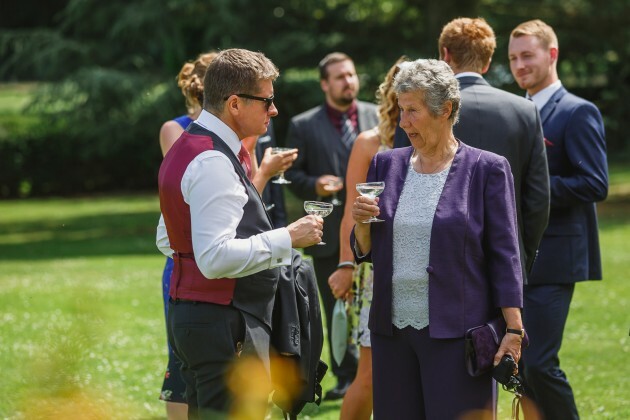 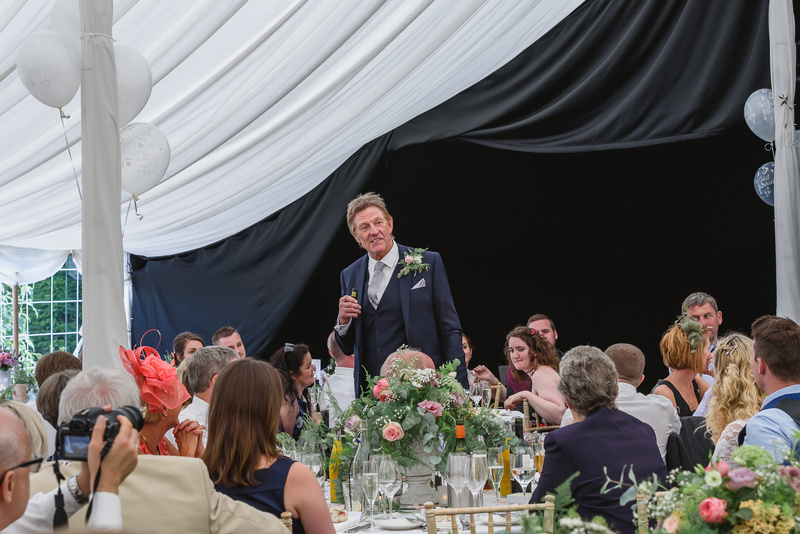 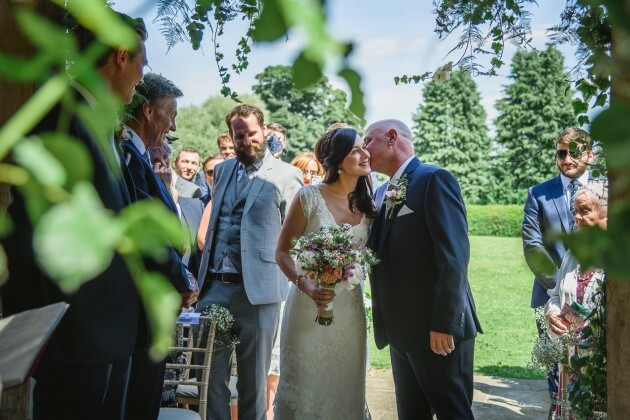 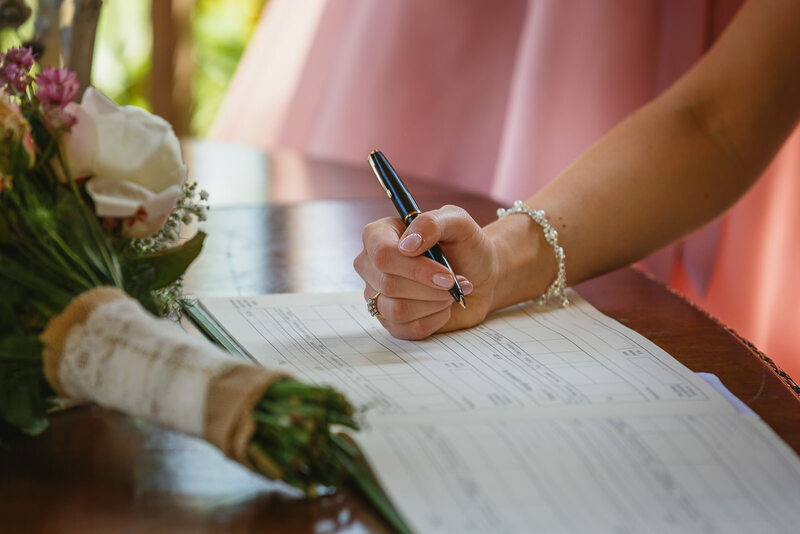 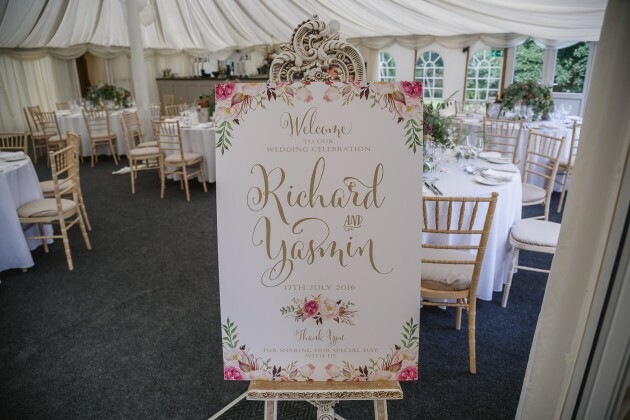 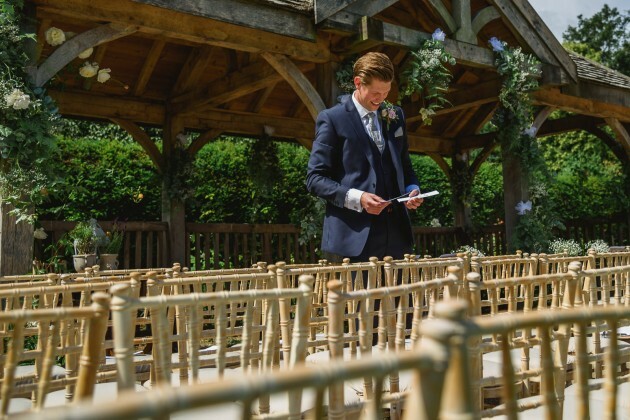 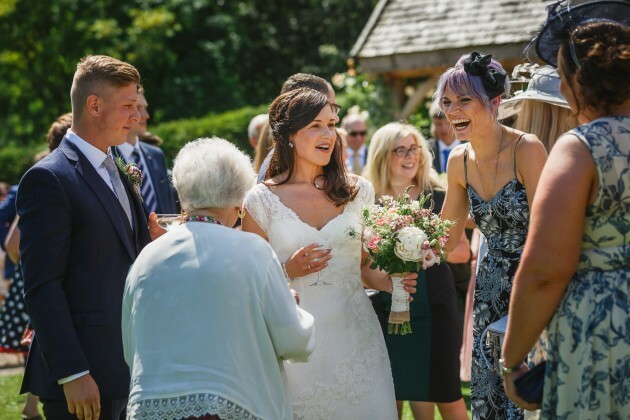 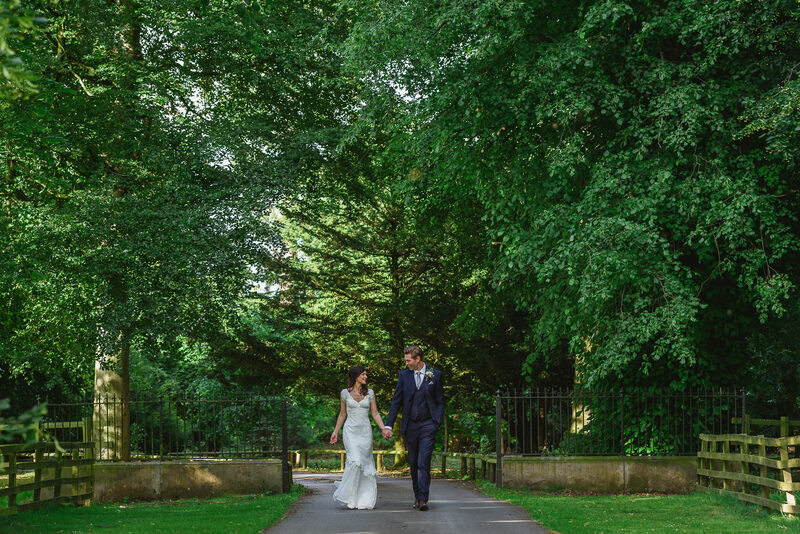 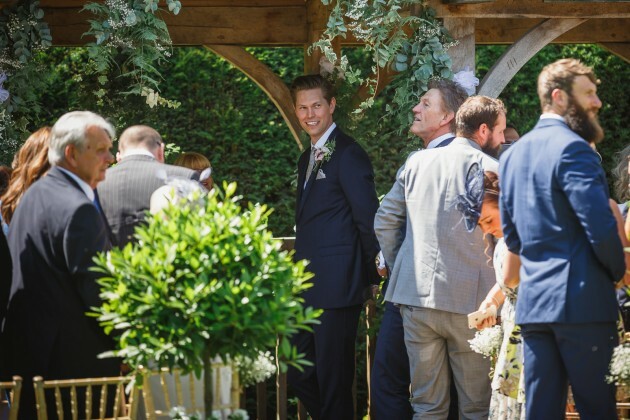 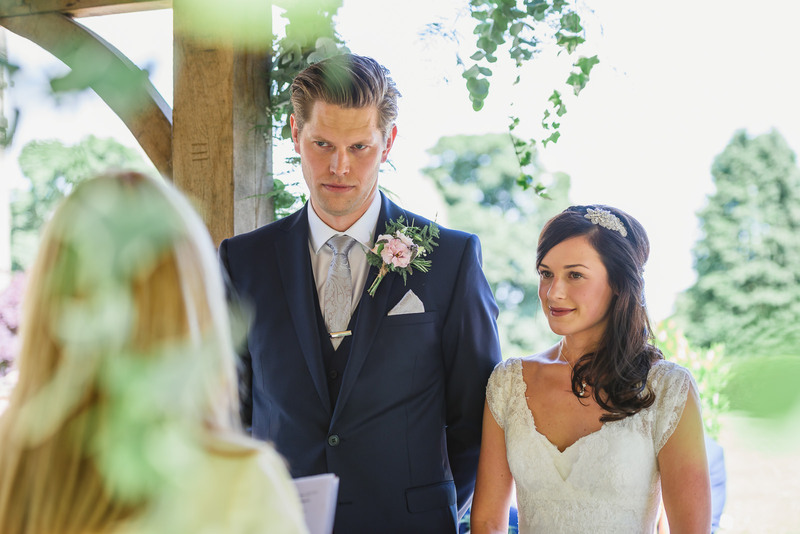 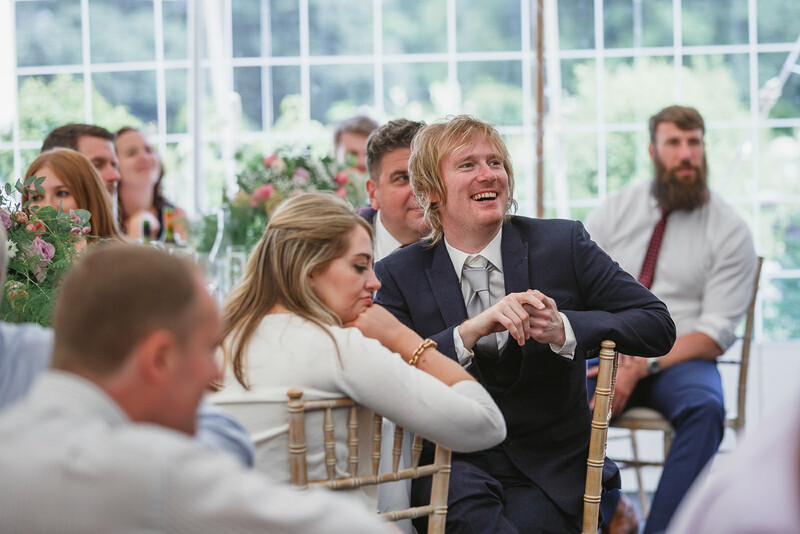 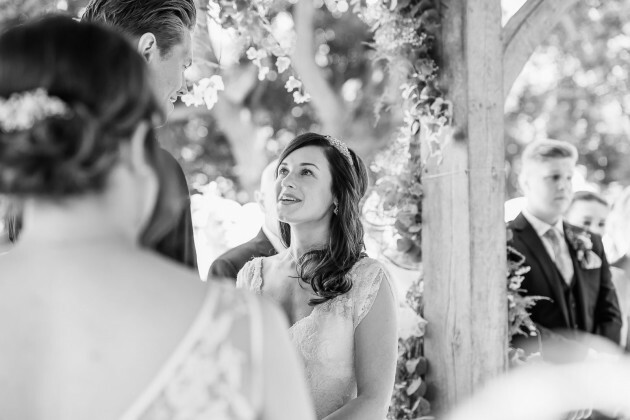 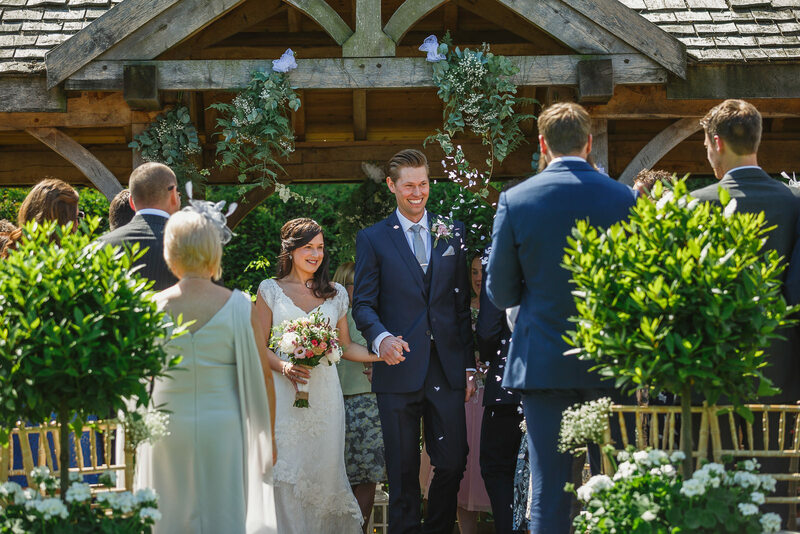 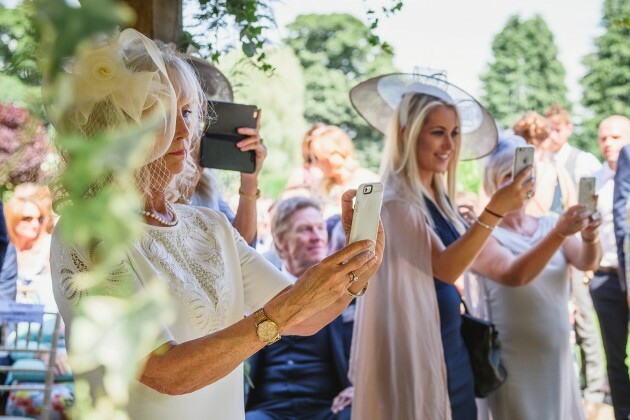 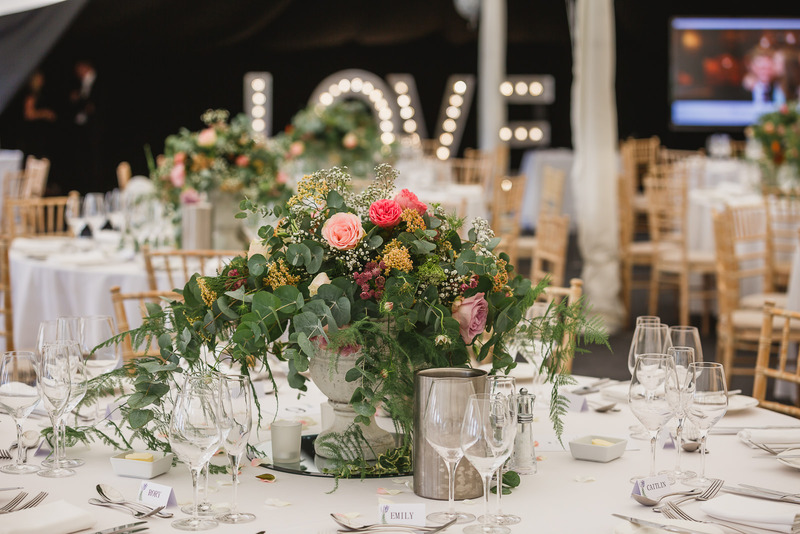 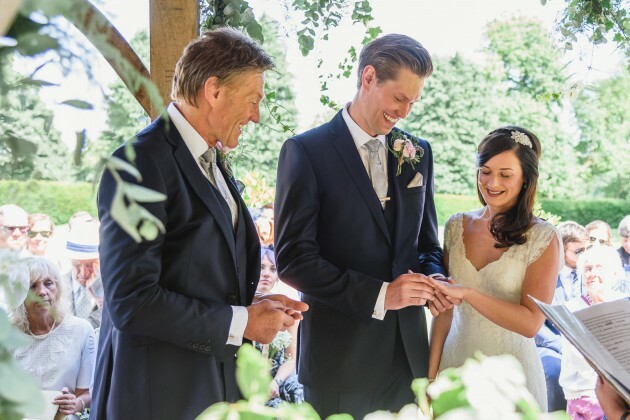 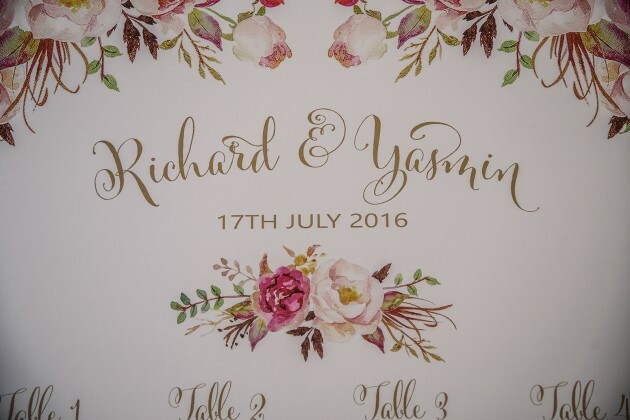 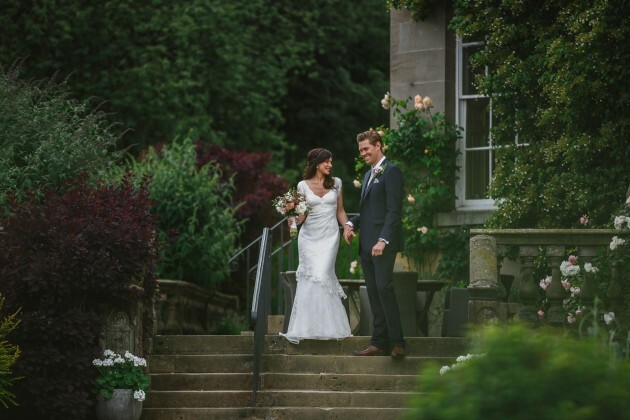 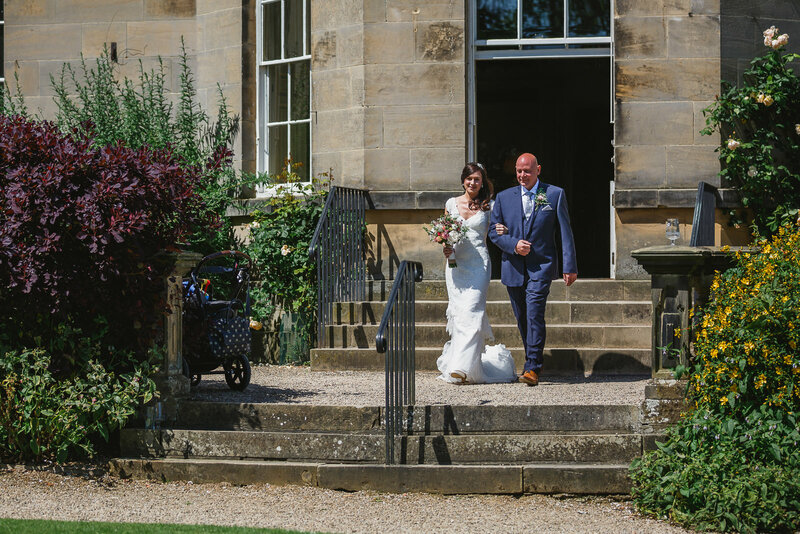 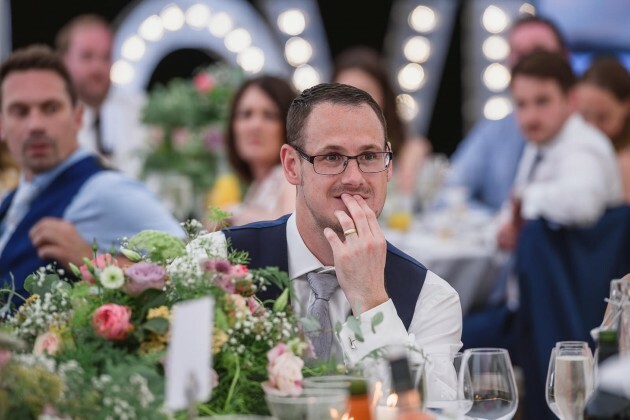 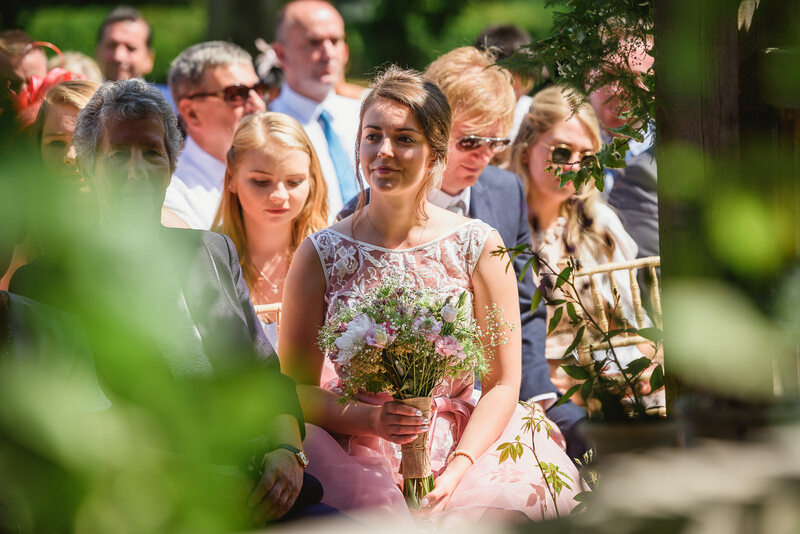 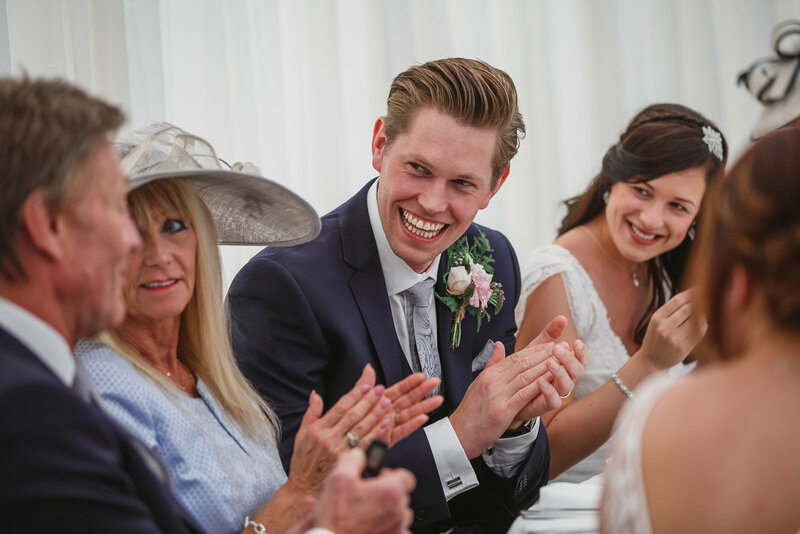 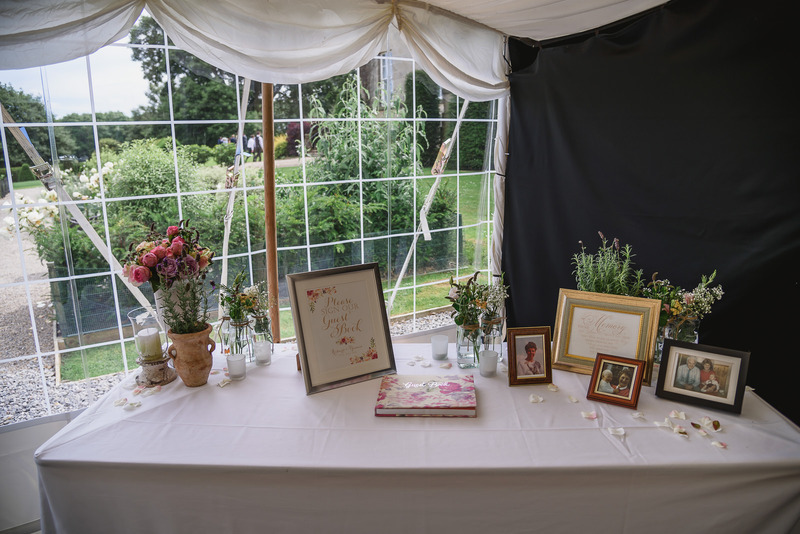 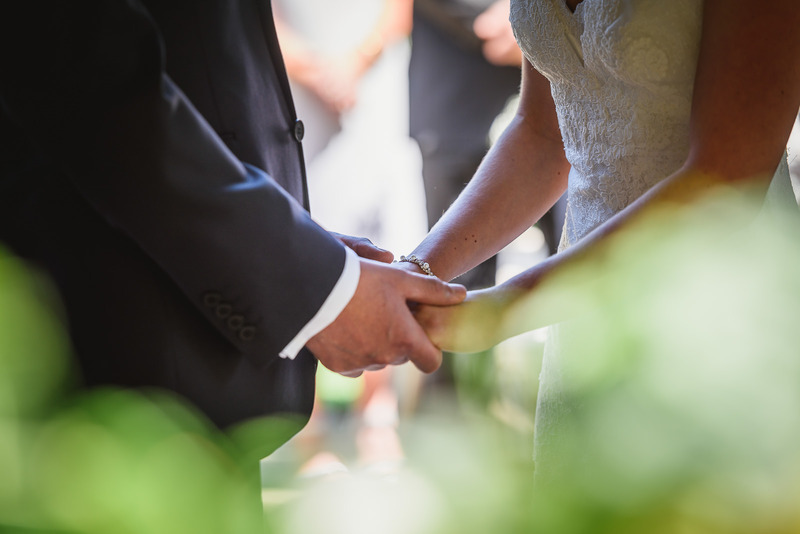 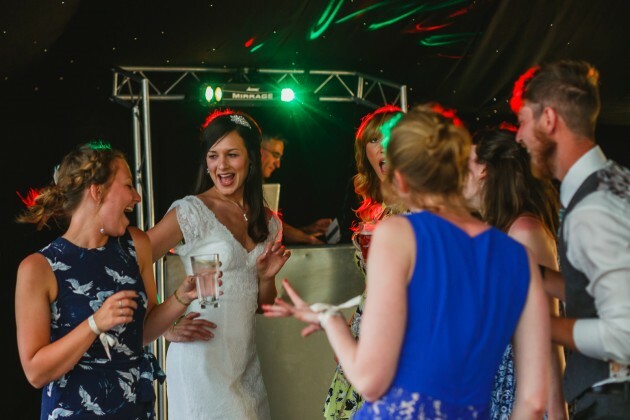 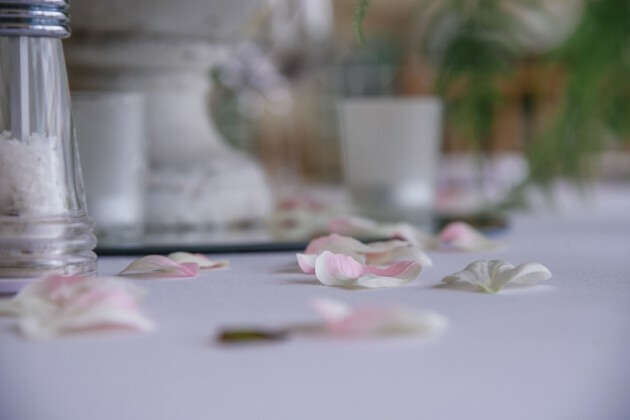 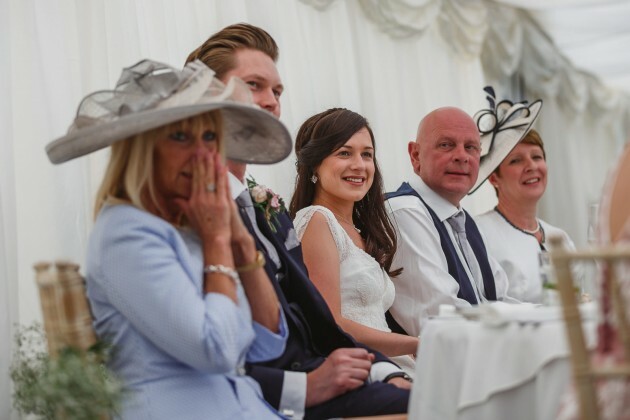 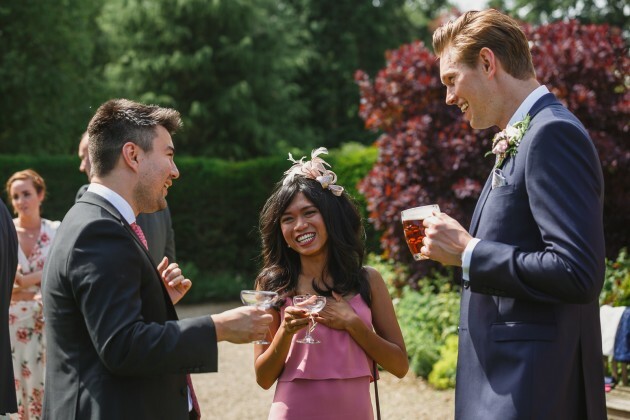 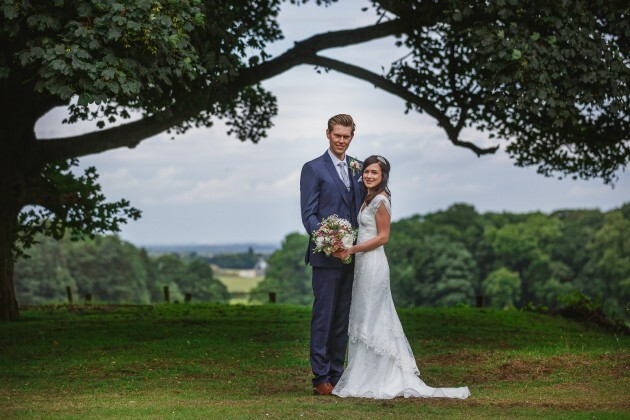 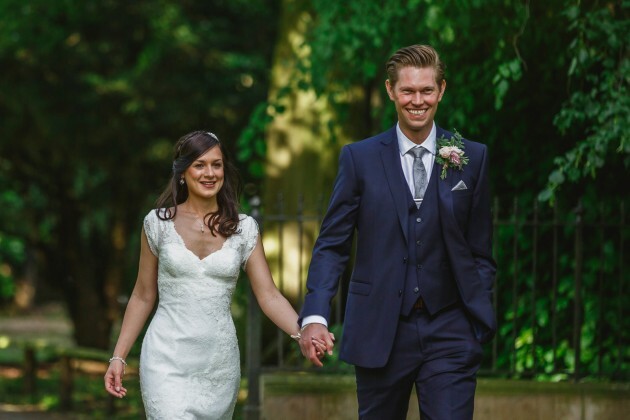 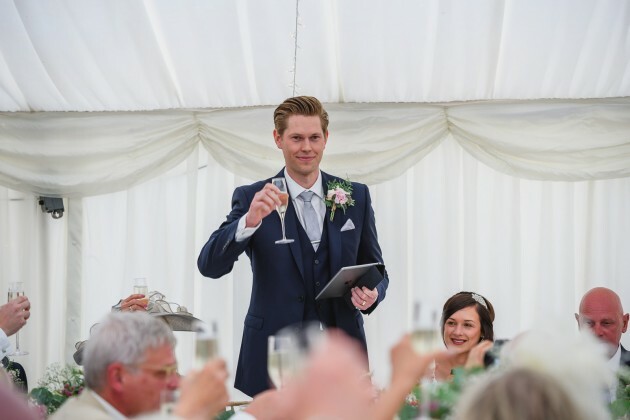 Richard and Yasmin had set their heart on an Outdoor Wedding Ceremony at Middleton Lodge and they were blessed with the most glorious summer wedding day. 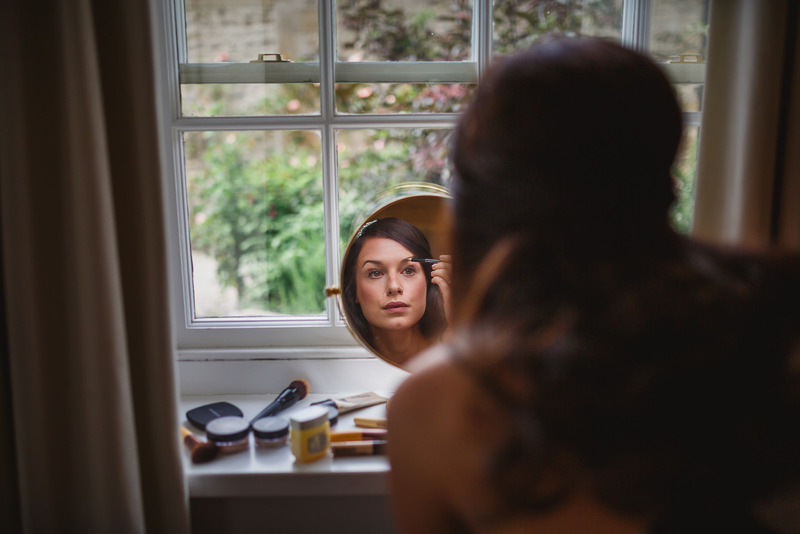 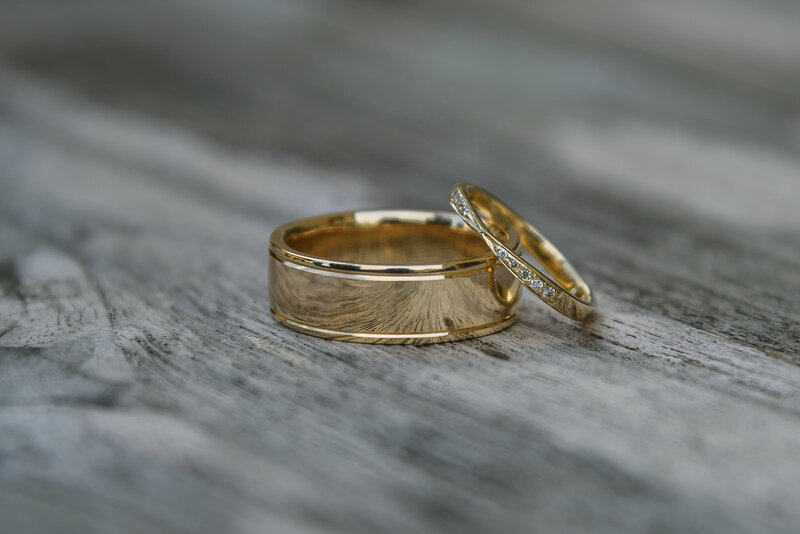 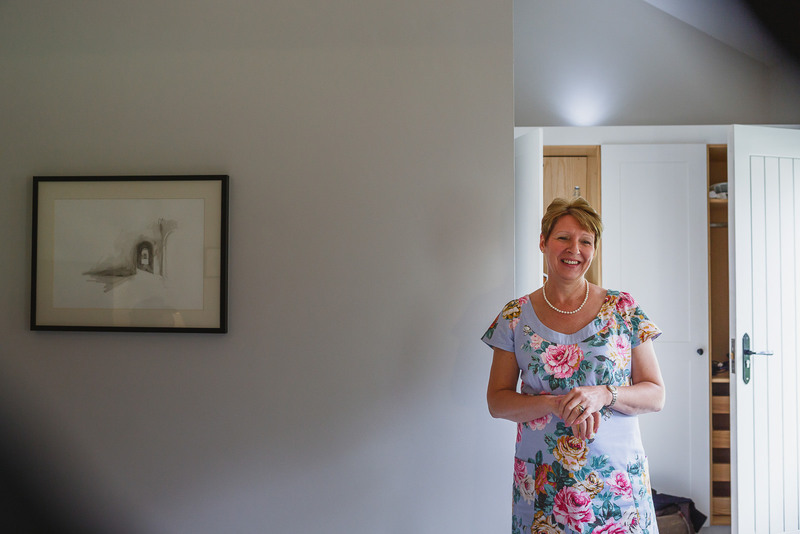 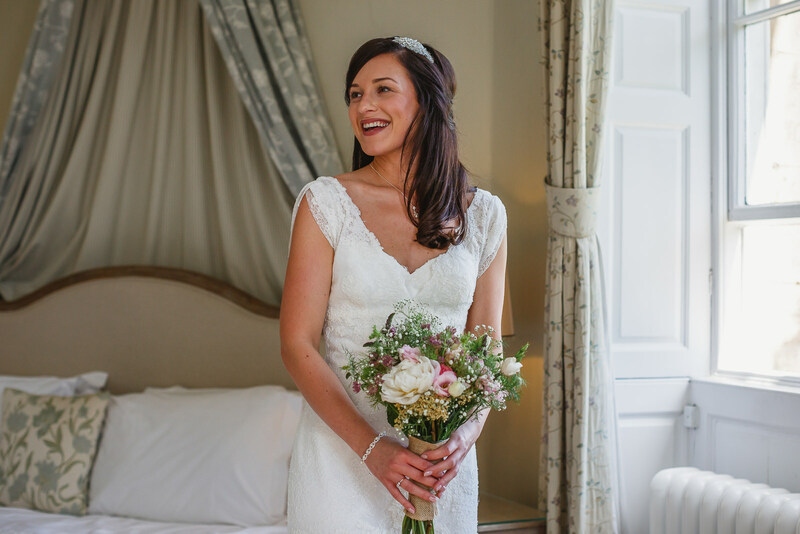 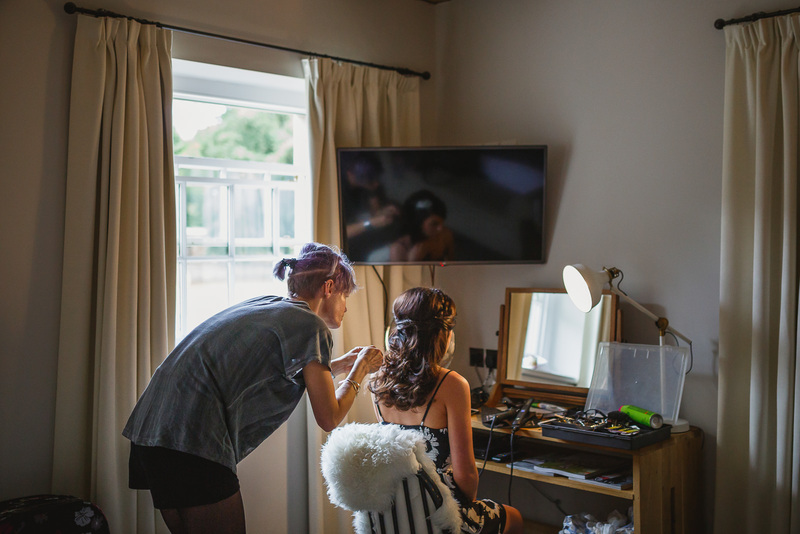 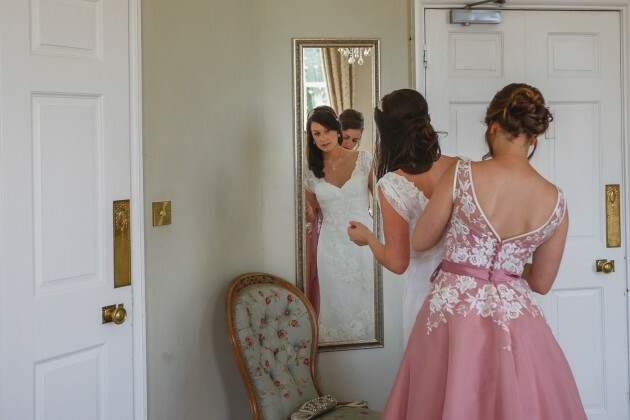 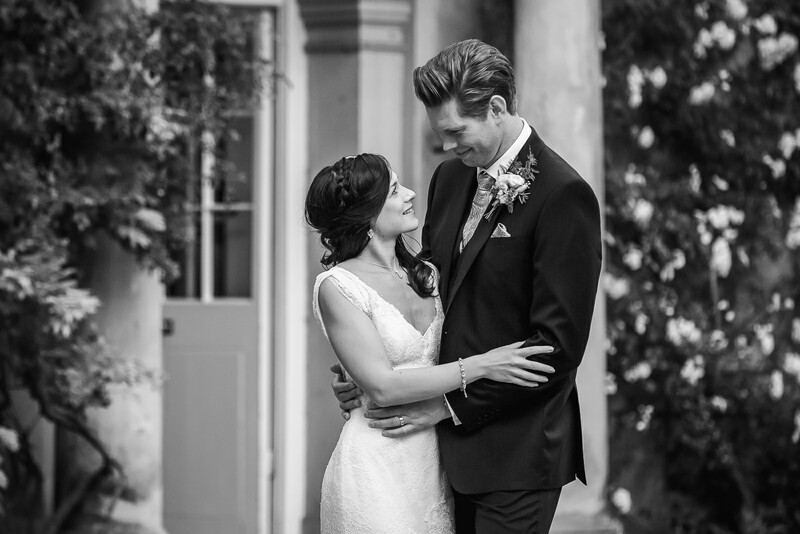 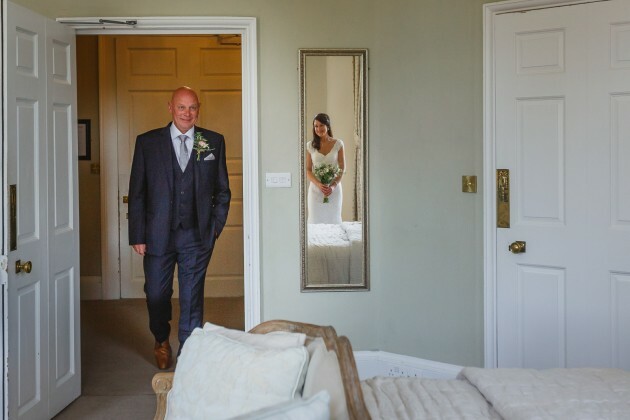 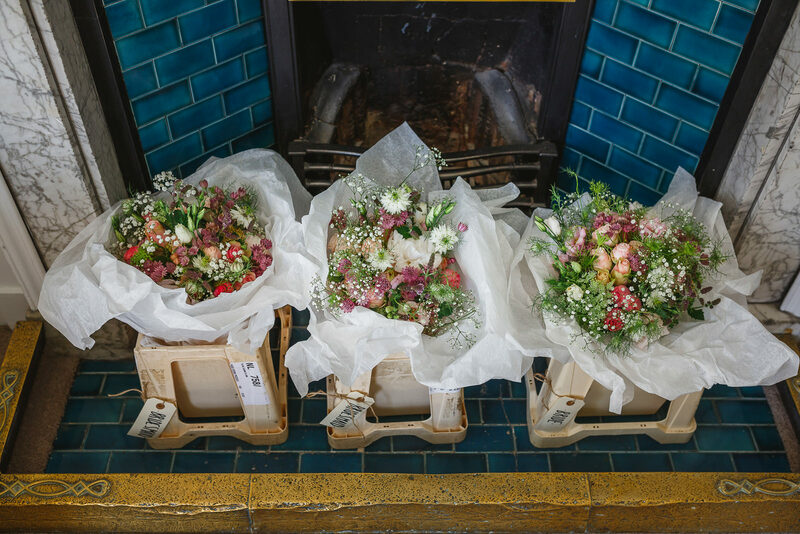 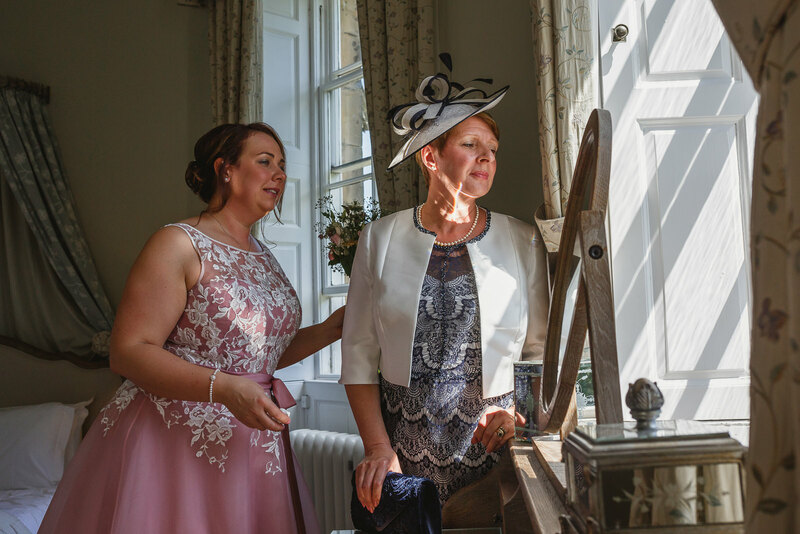 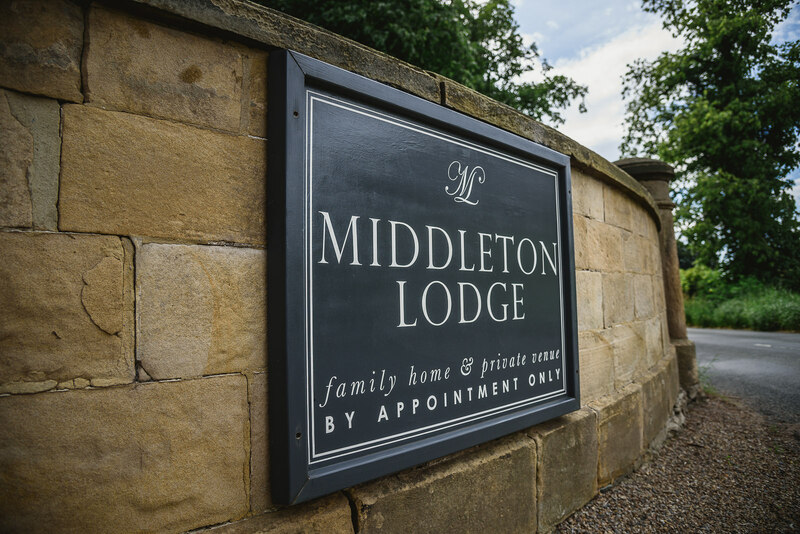 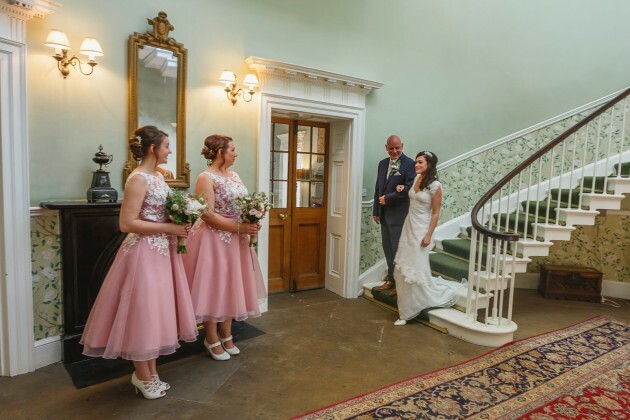 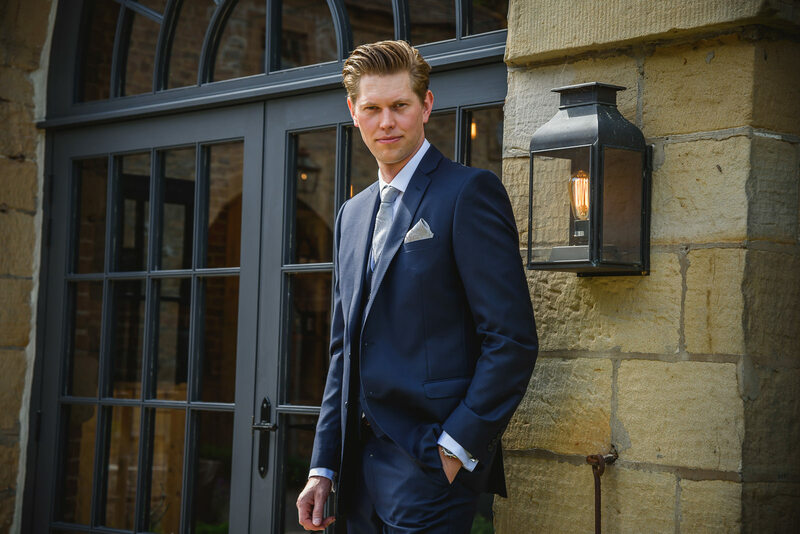 They began their day getting ready at the Lodge, Richard in the Coach House and Yasmin in the Main House at Middleton Lodge. 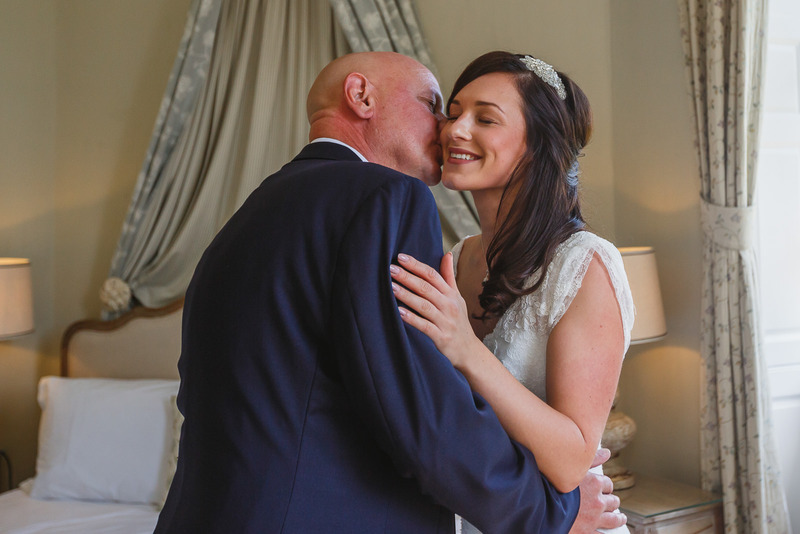 The whole day was just perfect, everything at the Lodge ran like clockwork as it always does. 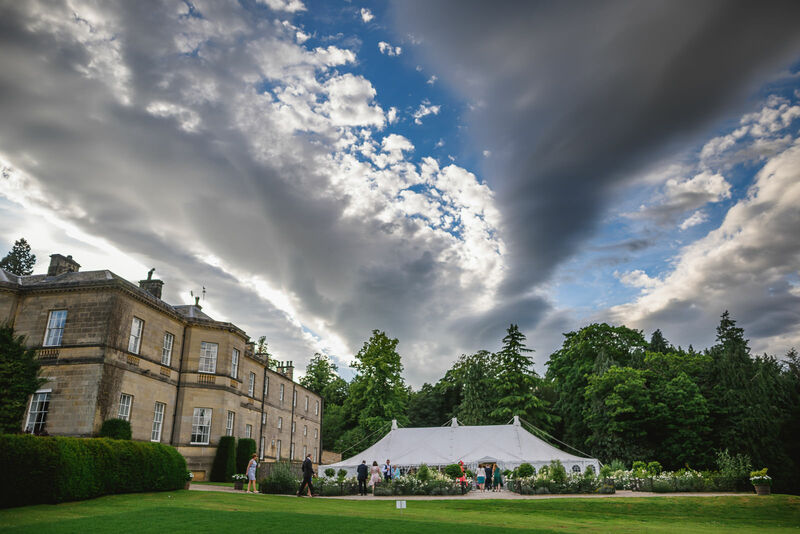 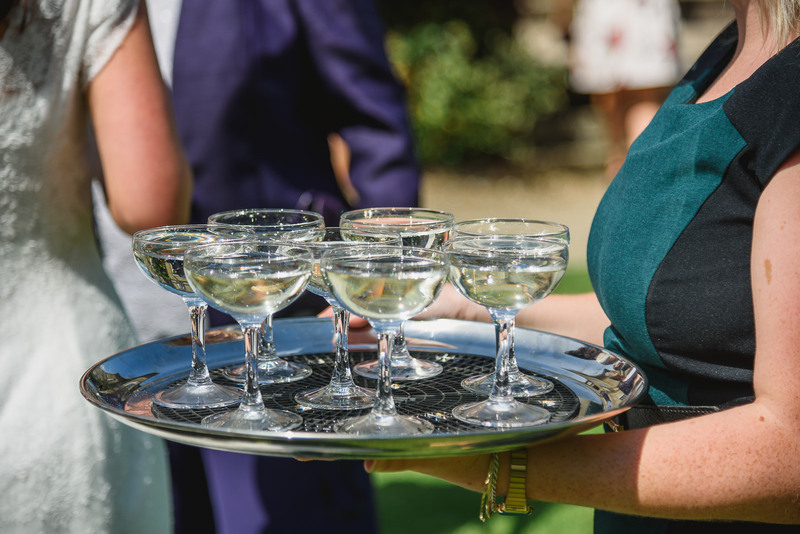 The sun shone constantly and all Yasmin and Richards guests really did enjoy the canapés and drinks in these stunning surroundings. 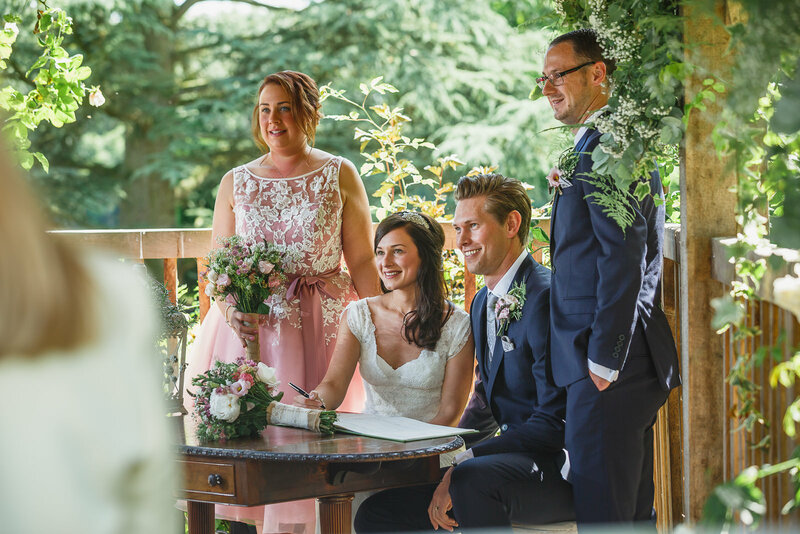 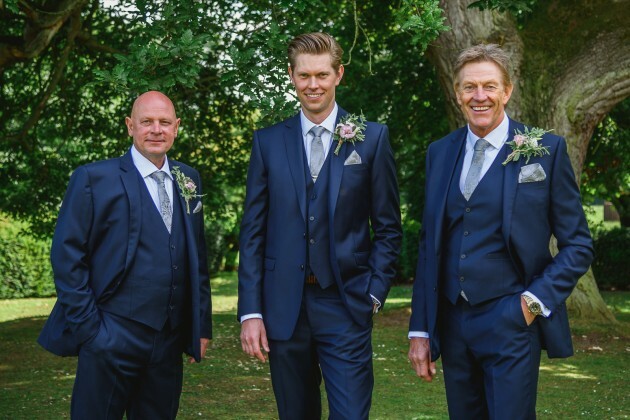 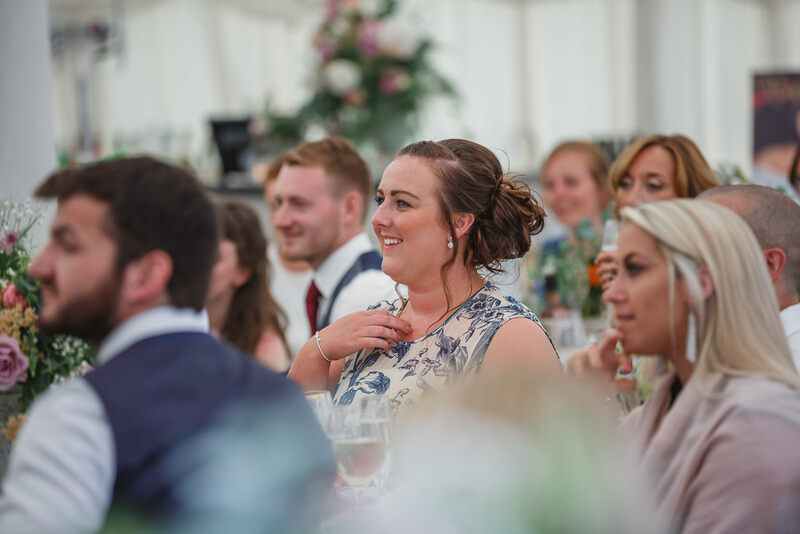 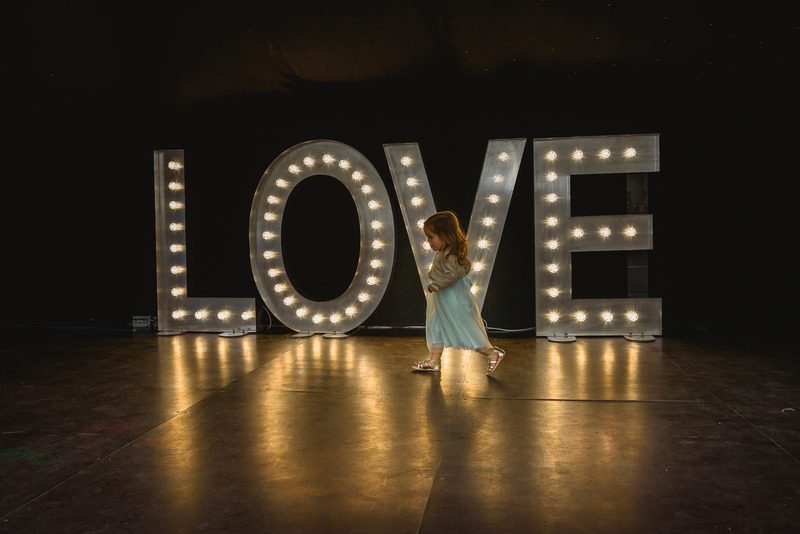 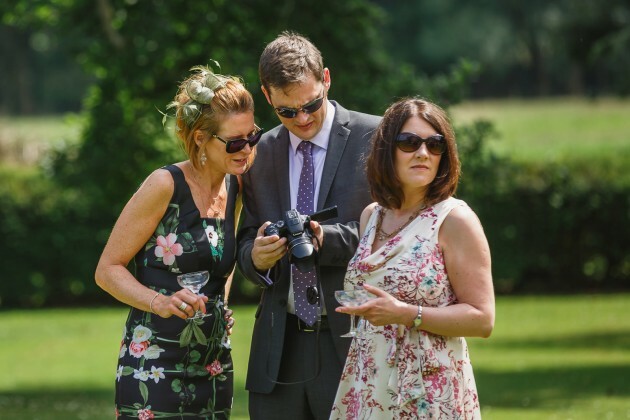 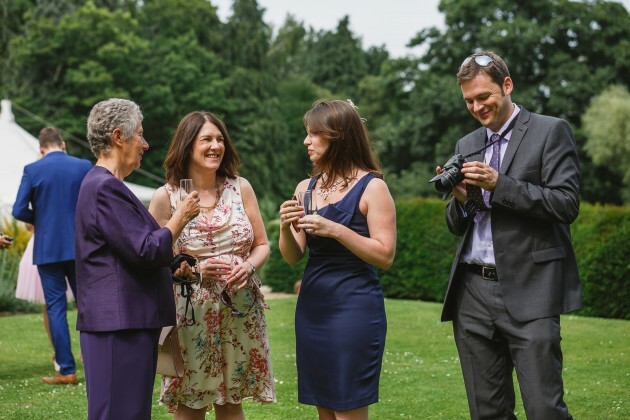 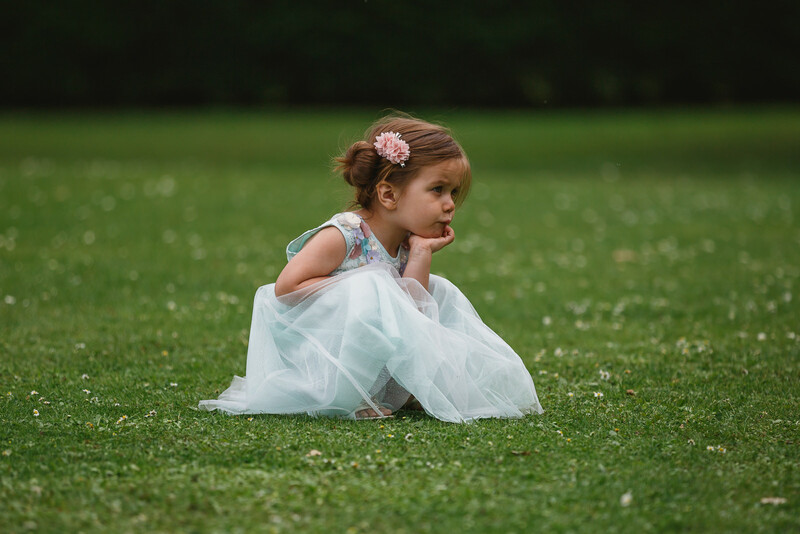 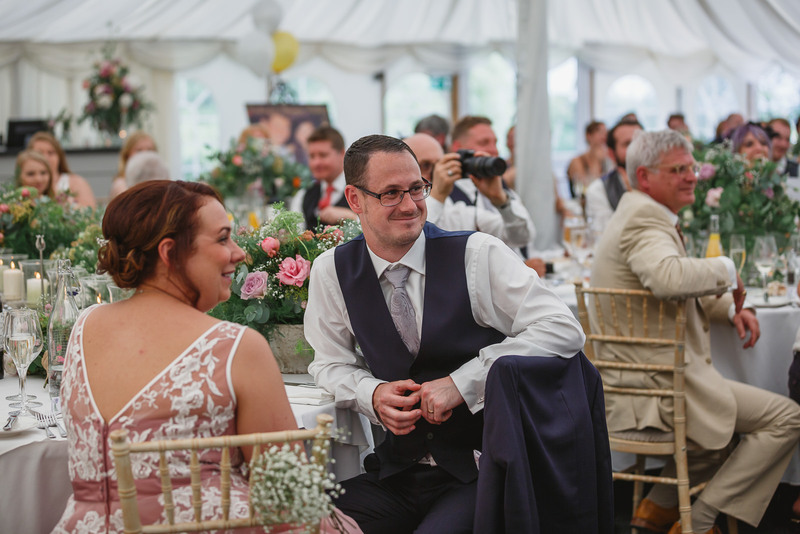 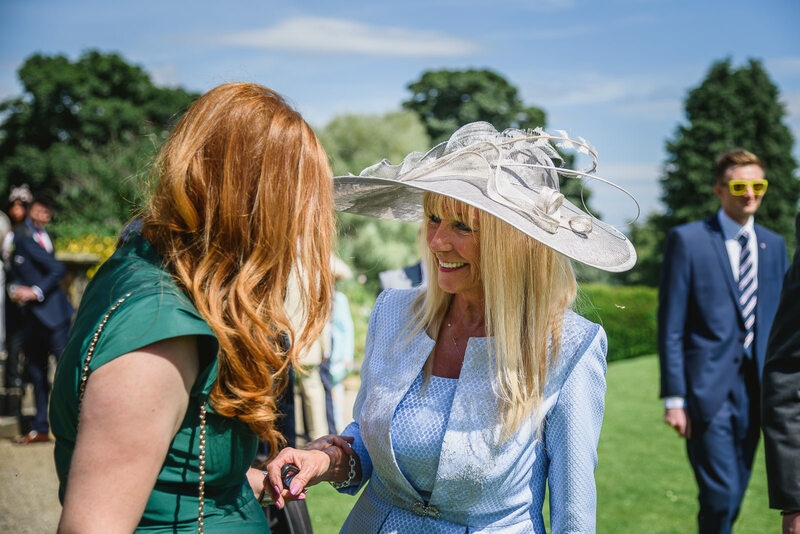 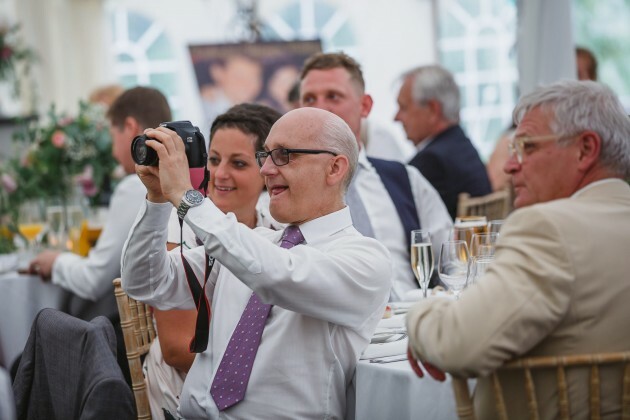 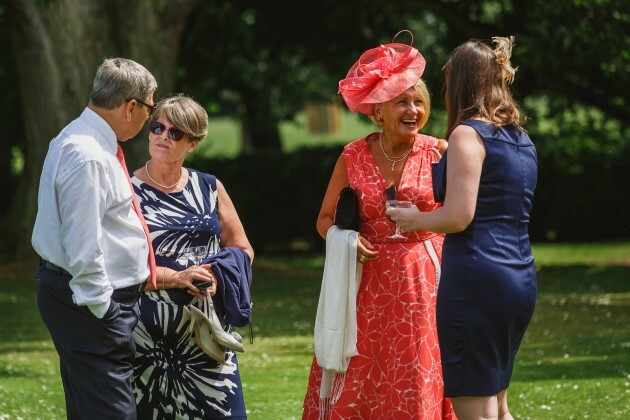 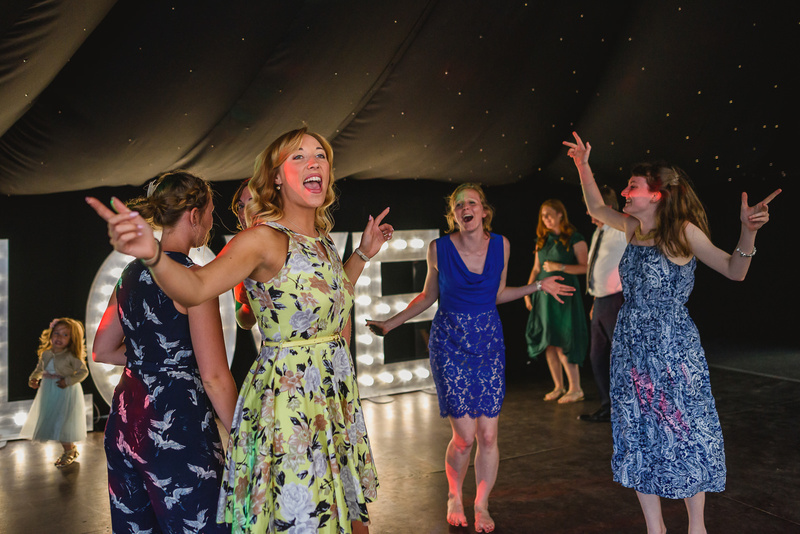 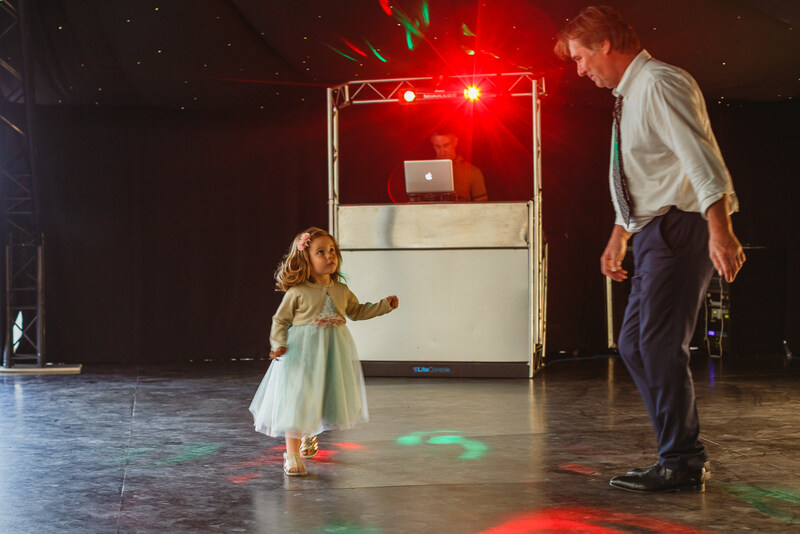 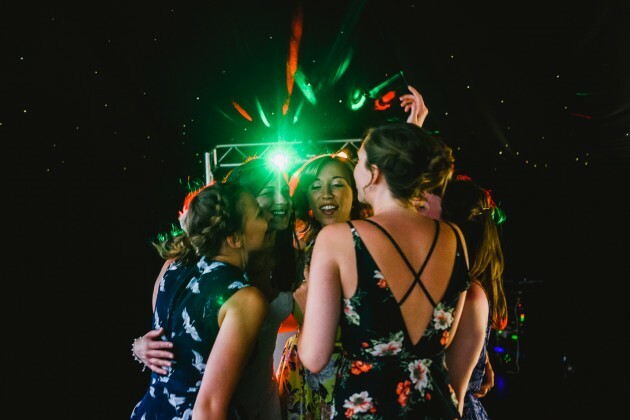 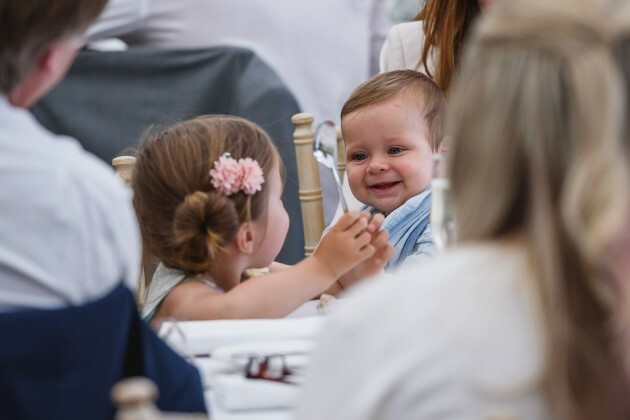 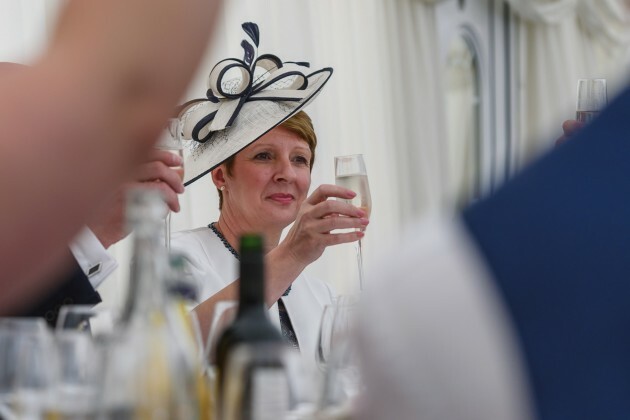 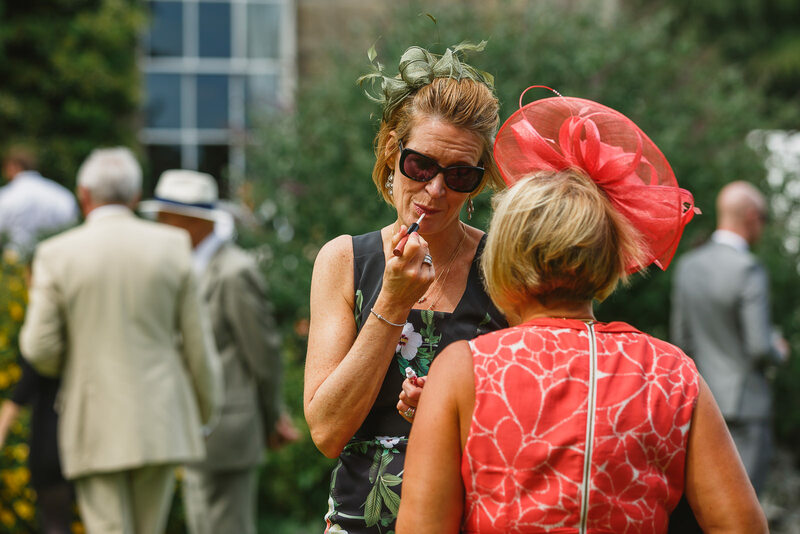 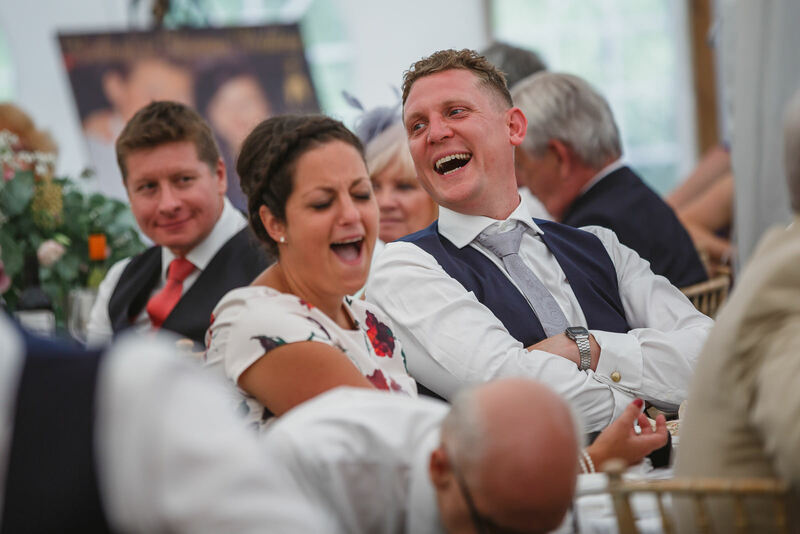 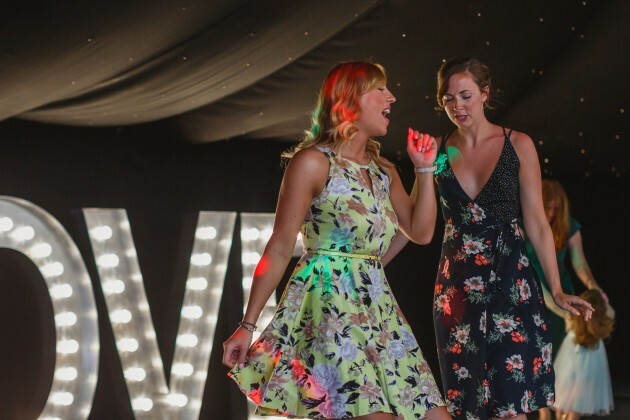 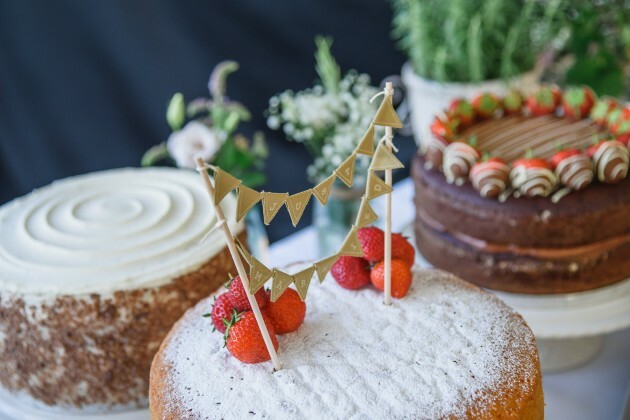 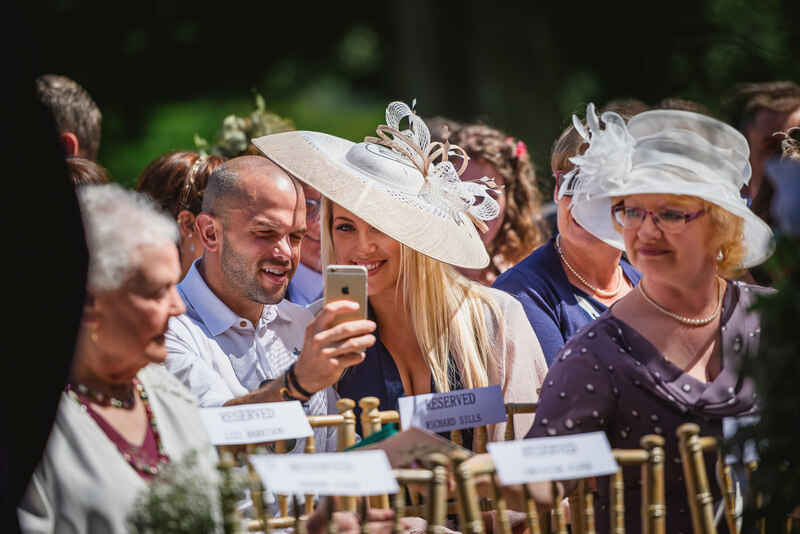 "Thanks so much for our photos they are truly beautiful as we predicted, you both did such a good job of keeping us organised and helping us to enjoy the day!"